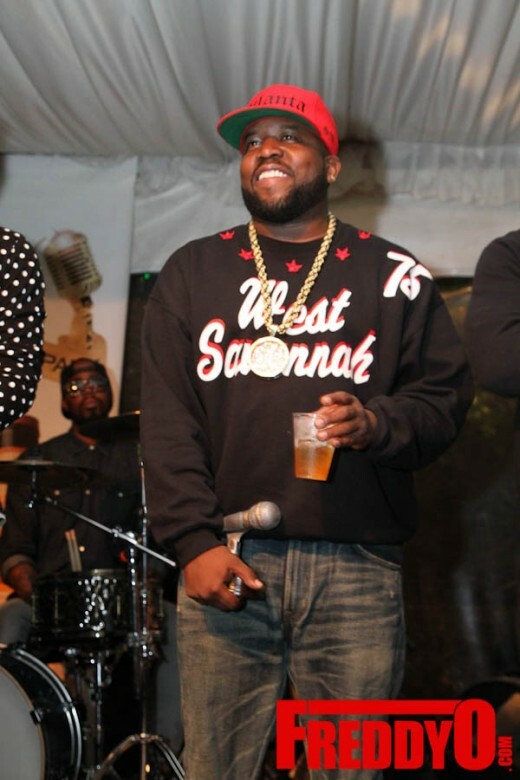 It’s Outkast Weekend ! 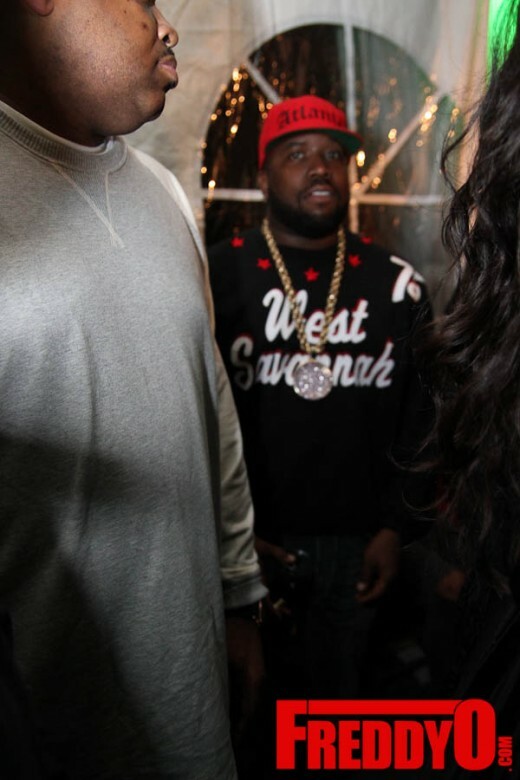 The homie Big Boi came by to support the pioneers ! 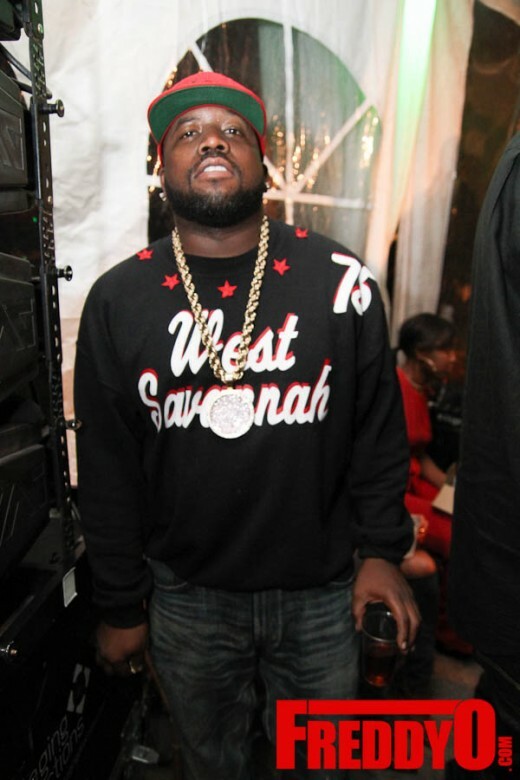 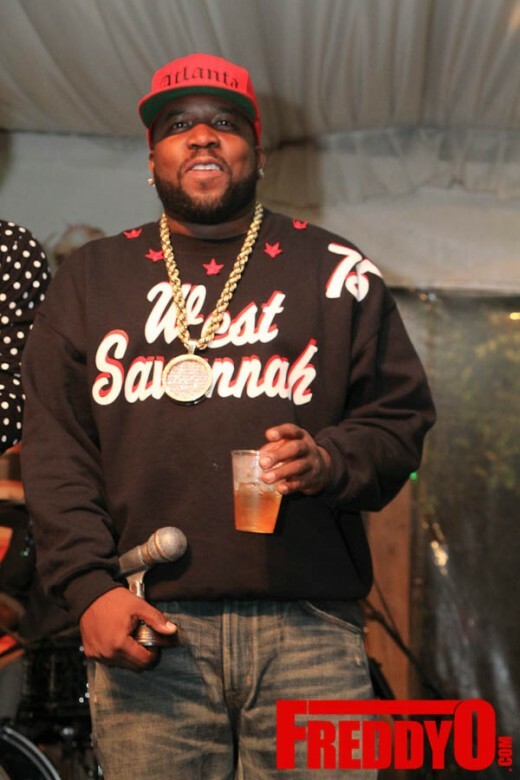 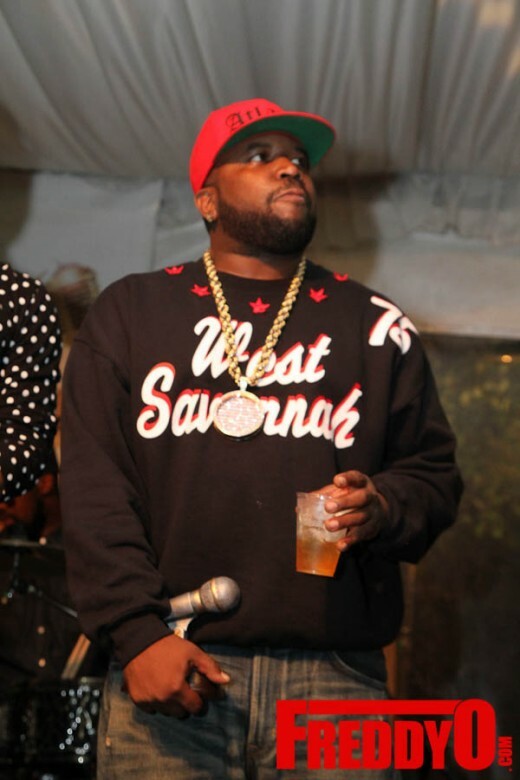 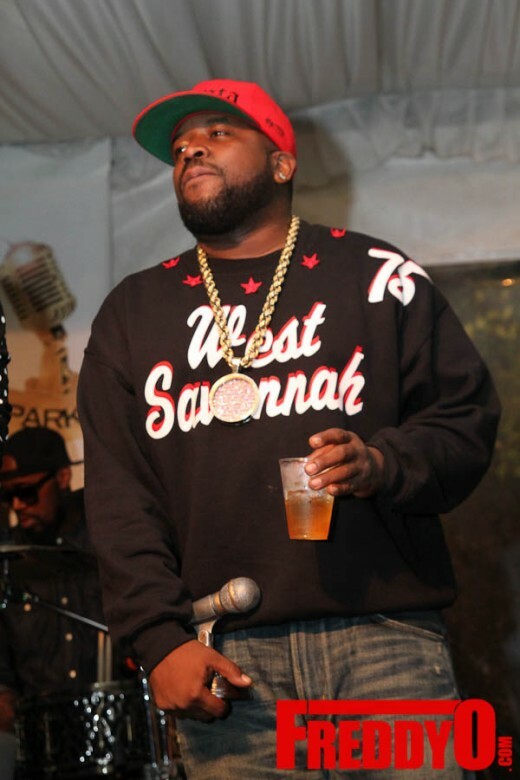 Stay tuned for Big Boi’s new album in the works ! 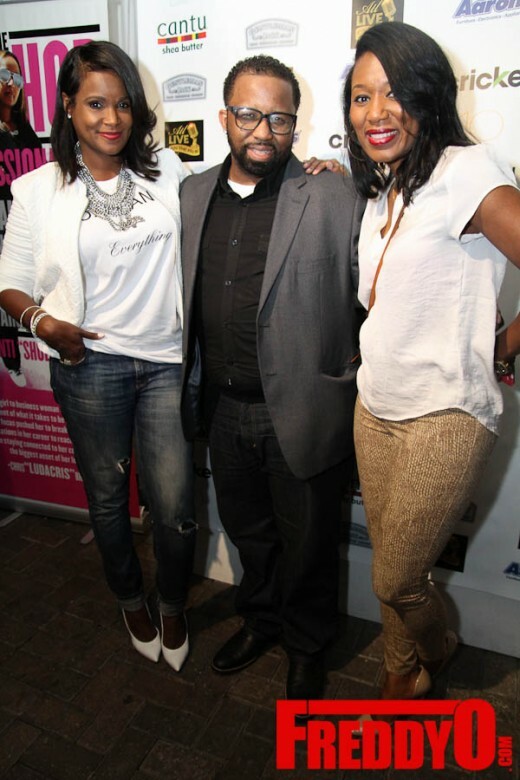 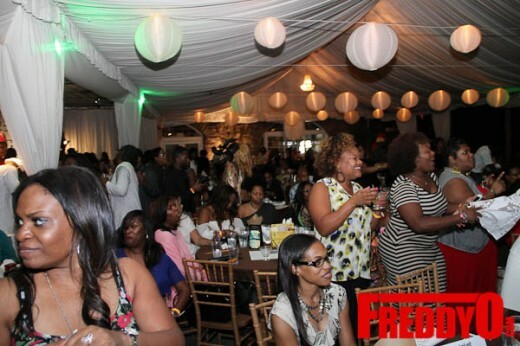 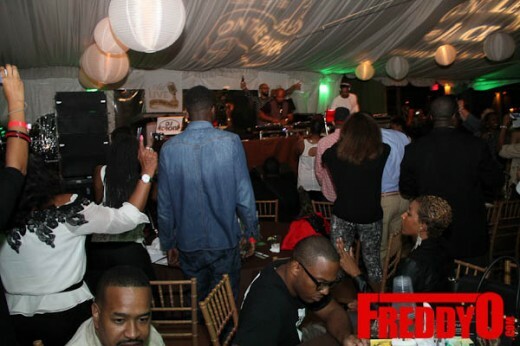 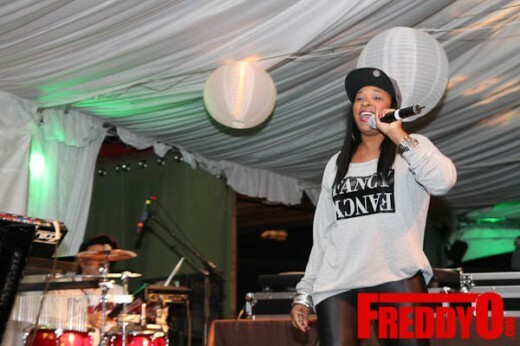 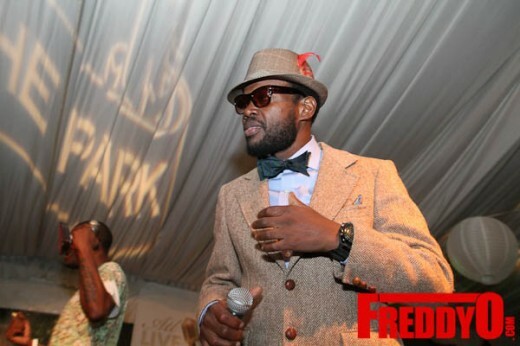 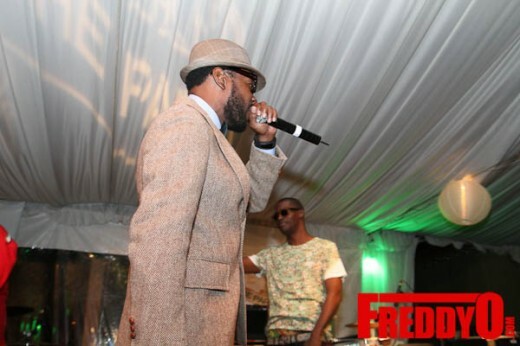 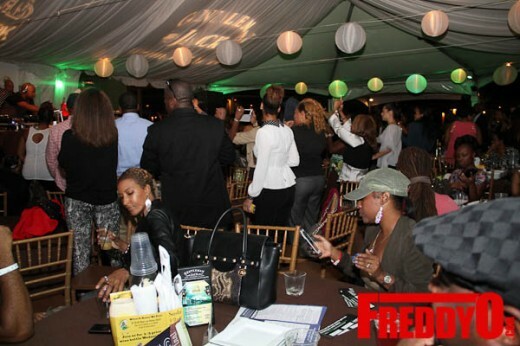 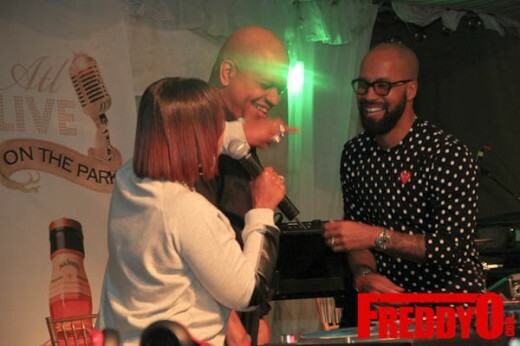 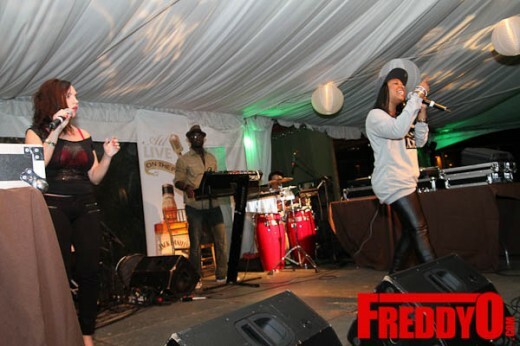 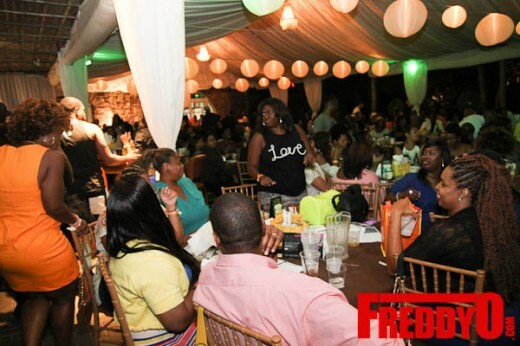 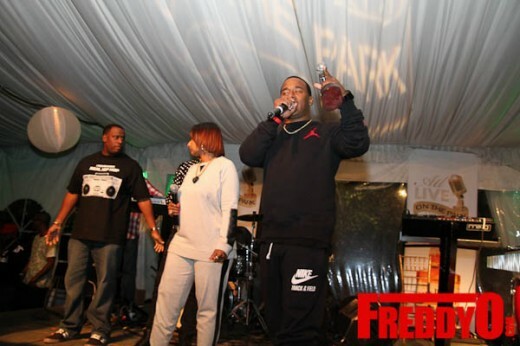 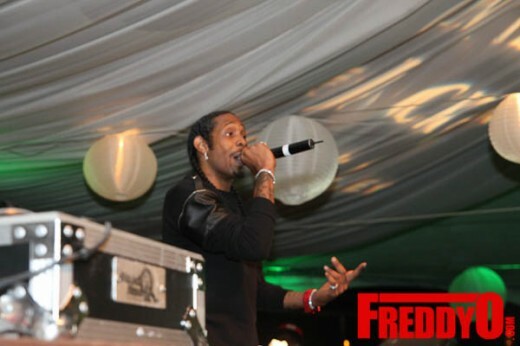 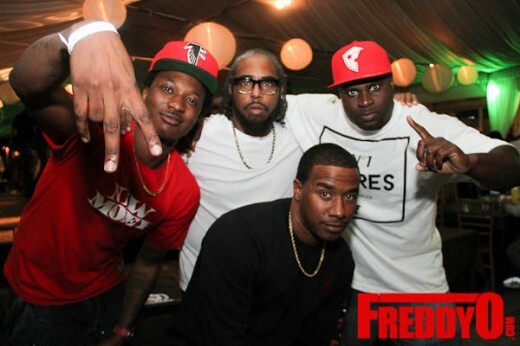 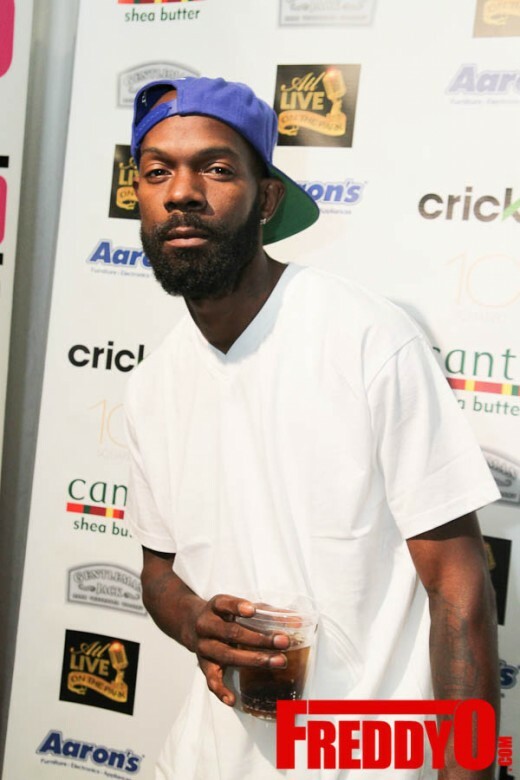 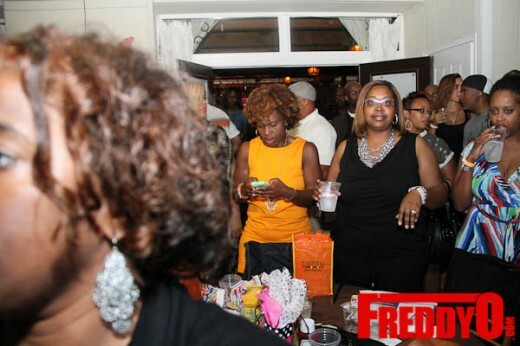 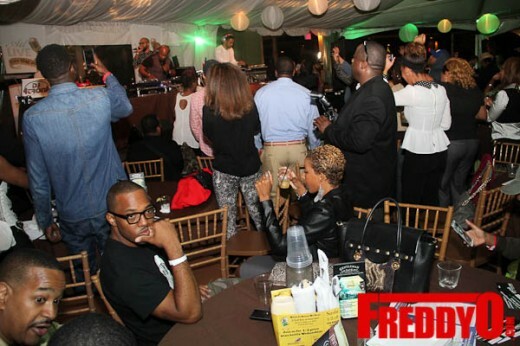 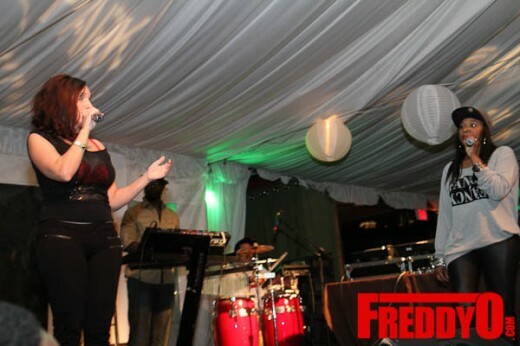 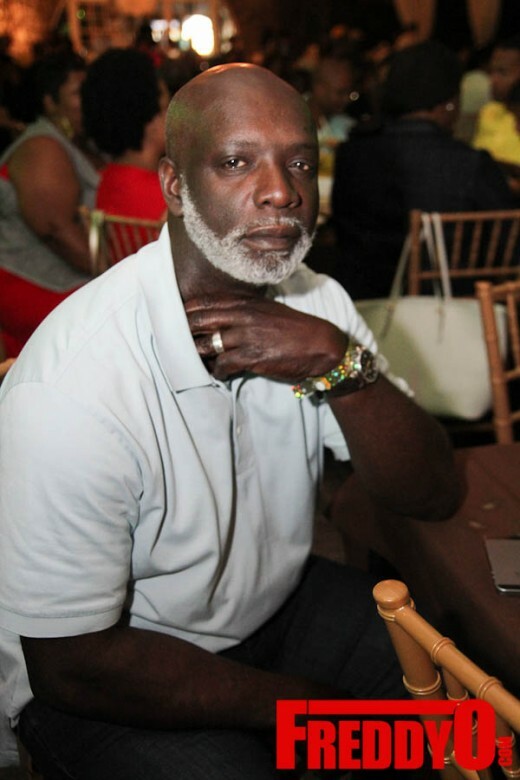 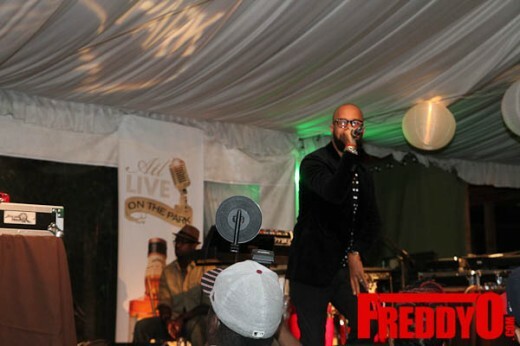 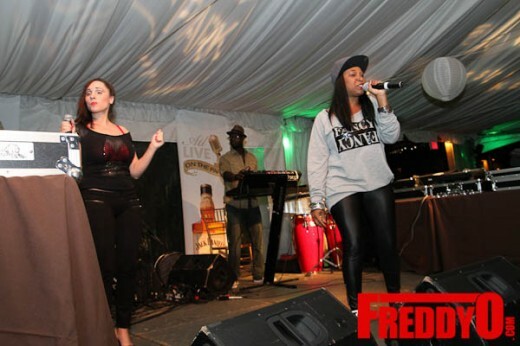 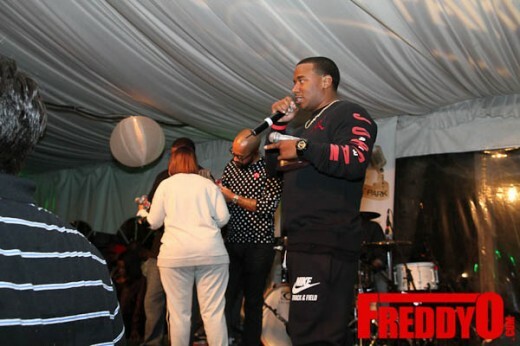 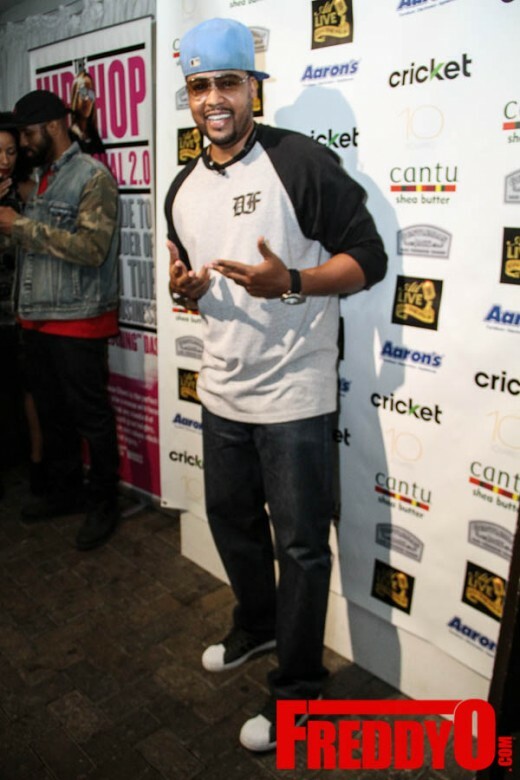 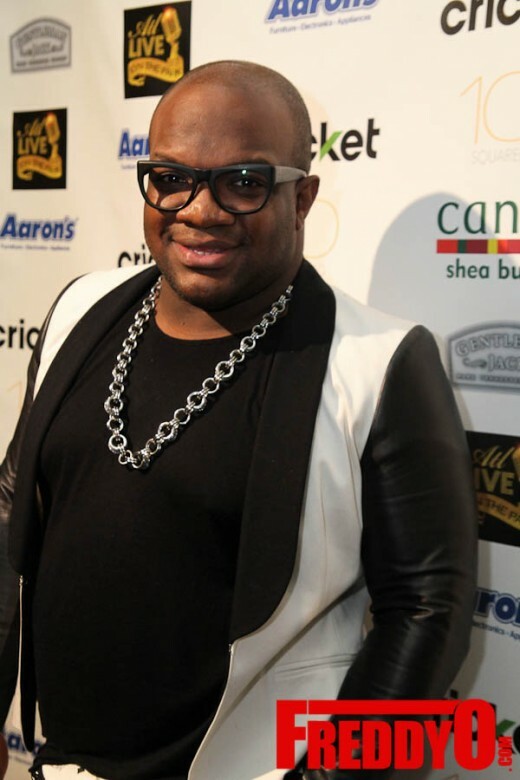 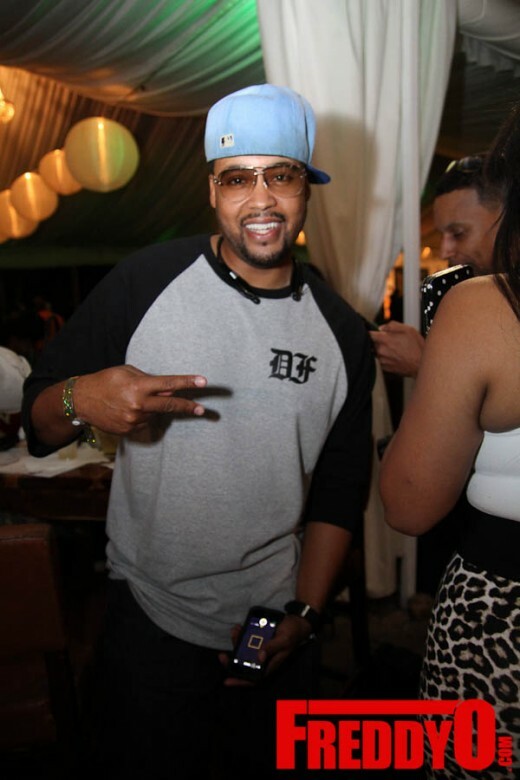 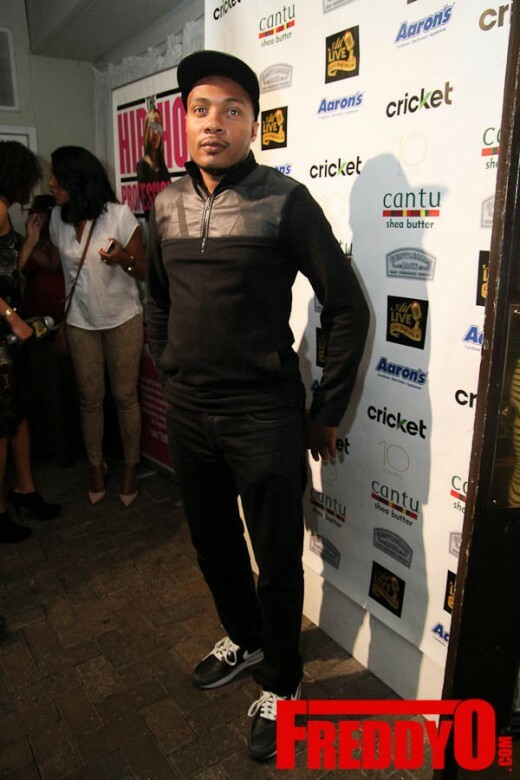 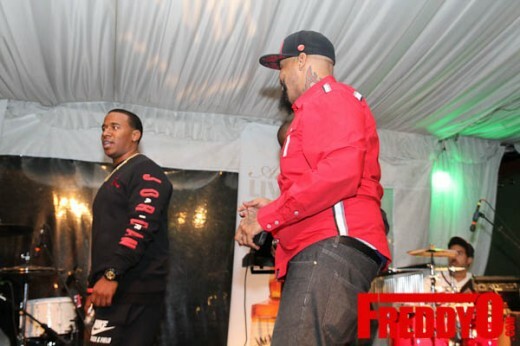 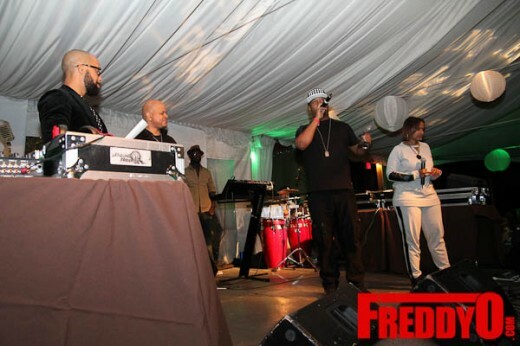 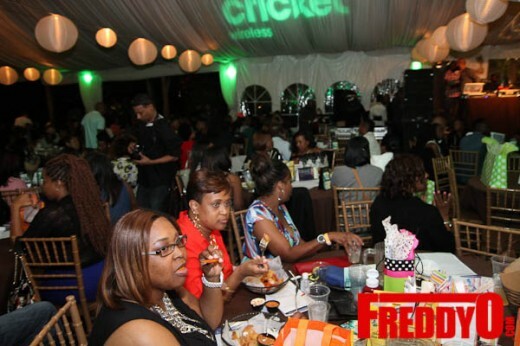 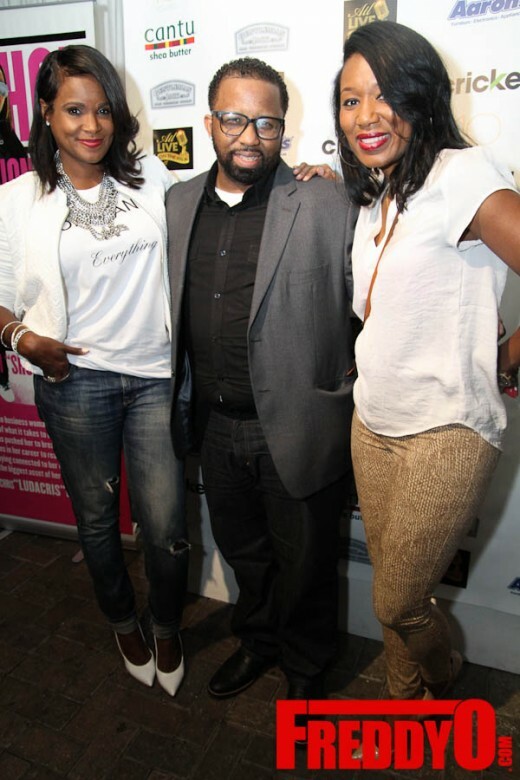 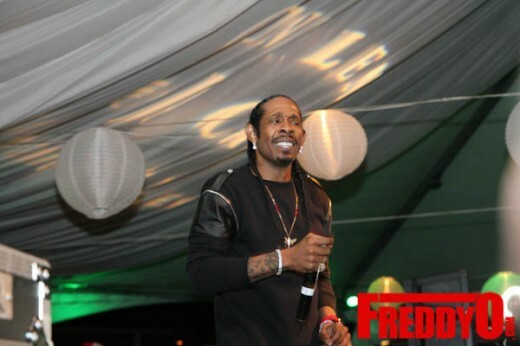 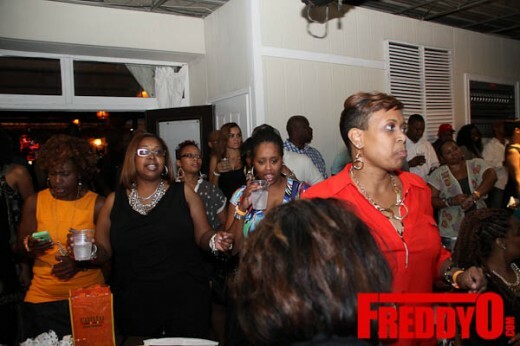 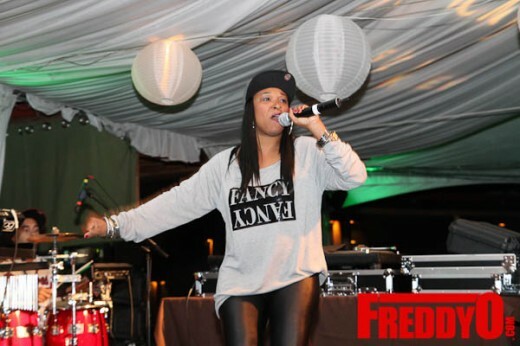 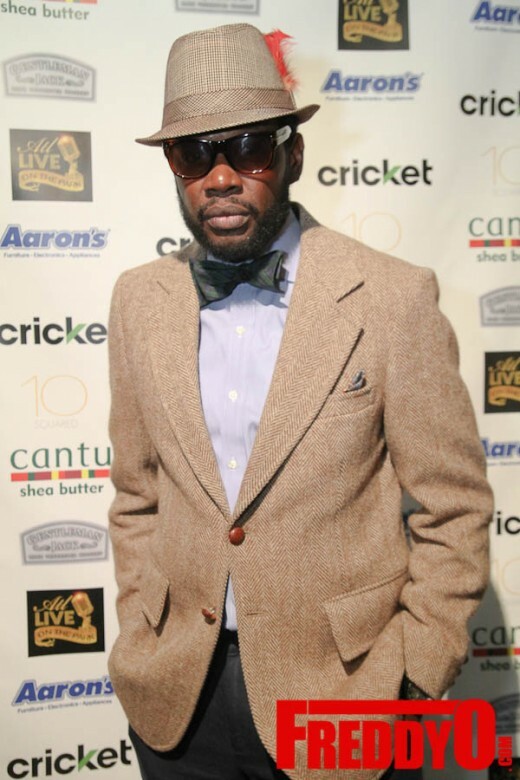 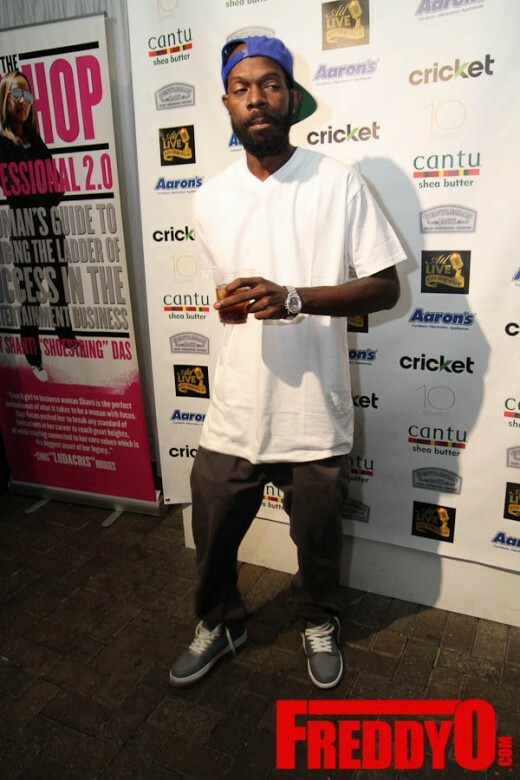 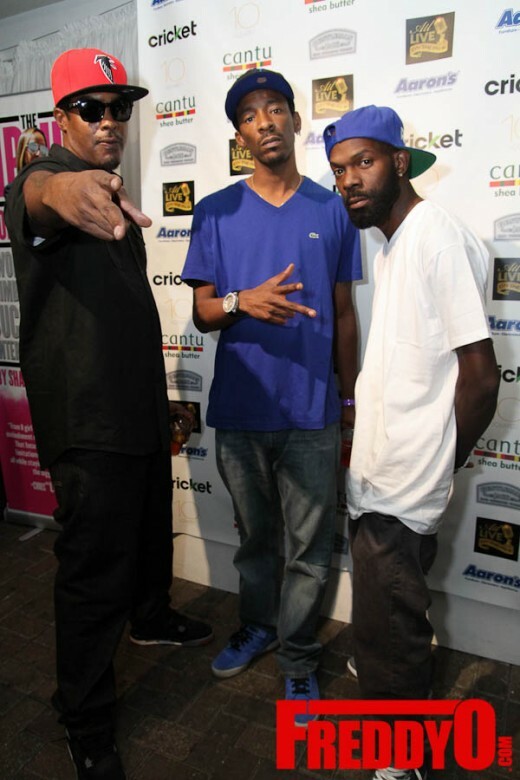 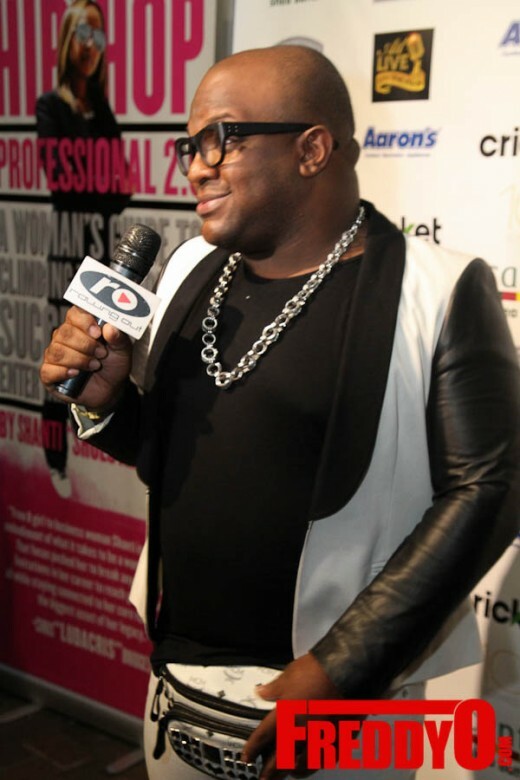 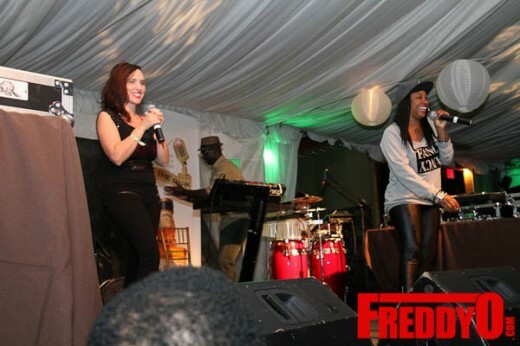 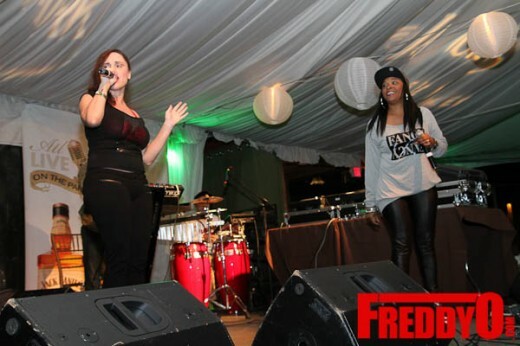 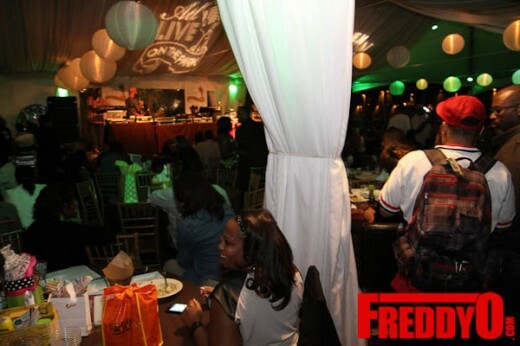 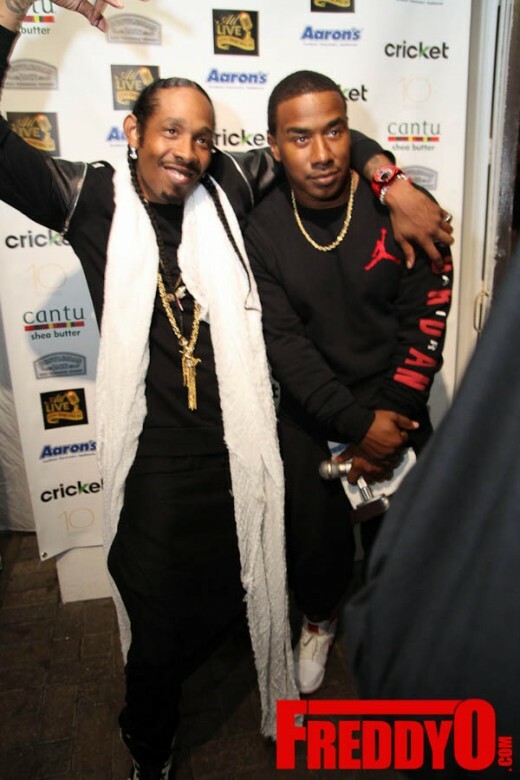 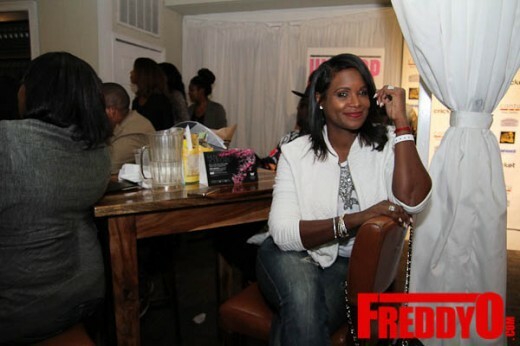 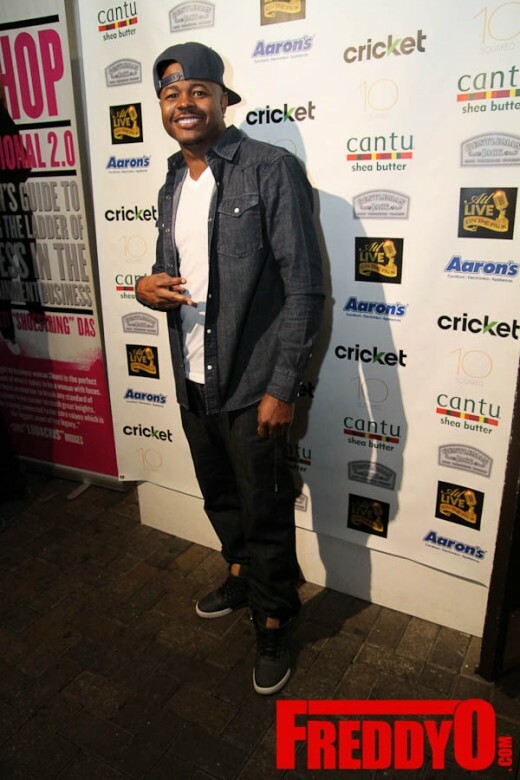 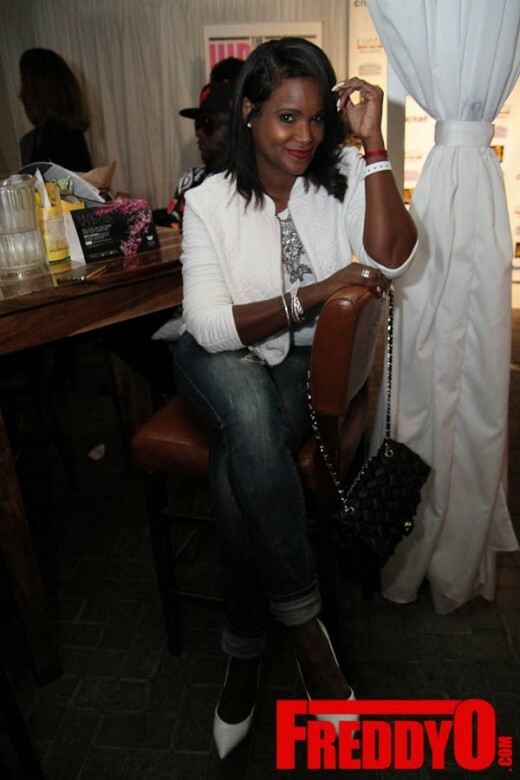 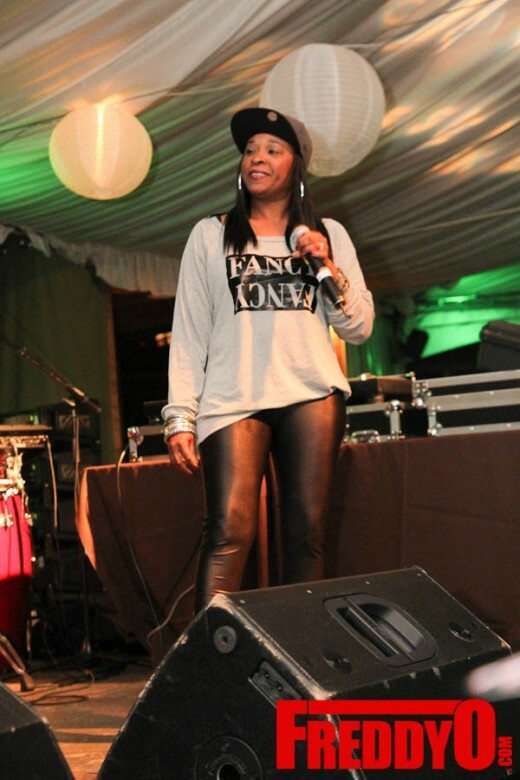 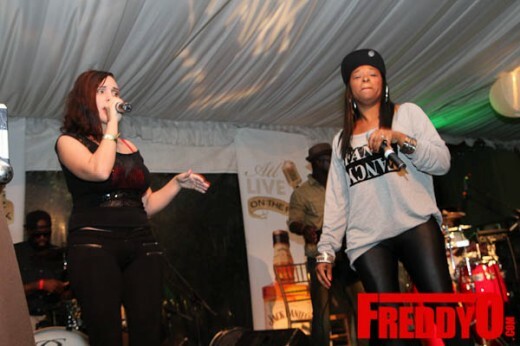 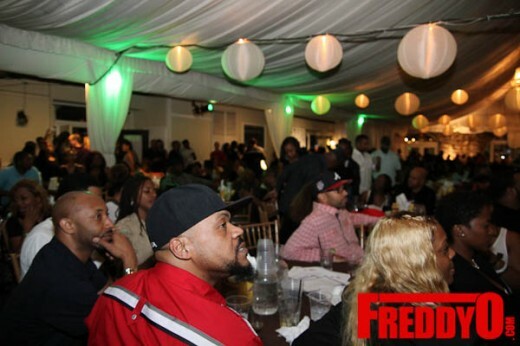 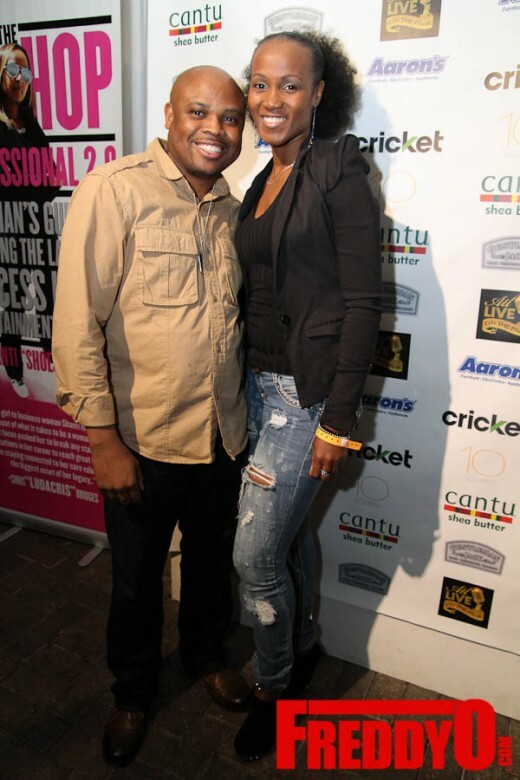 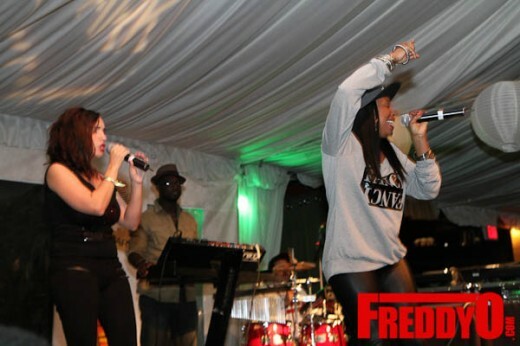 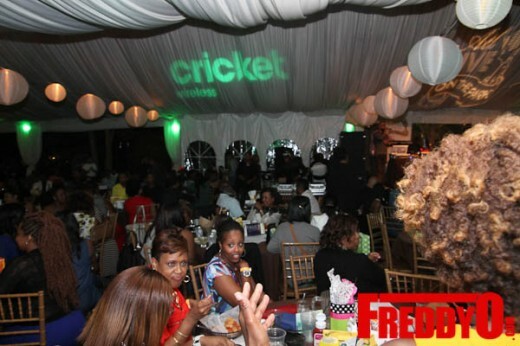 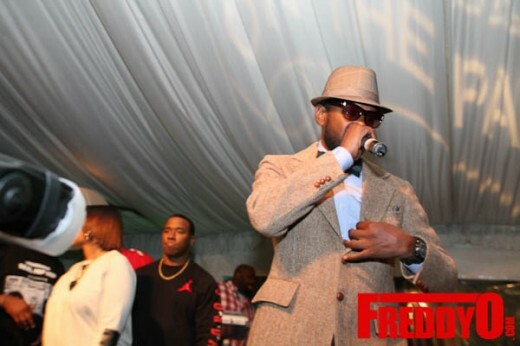 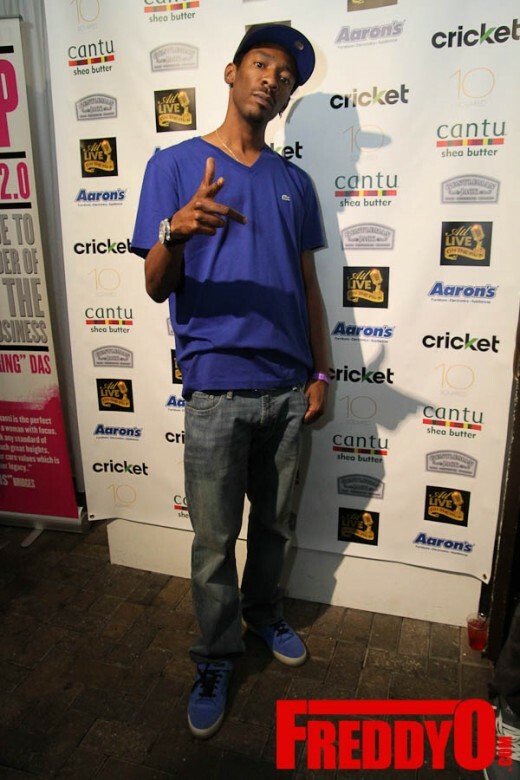 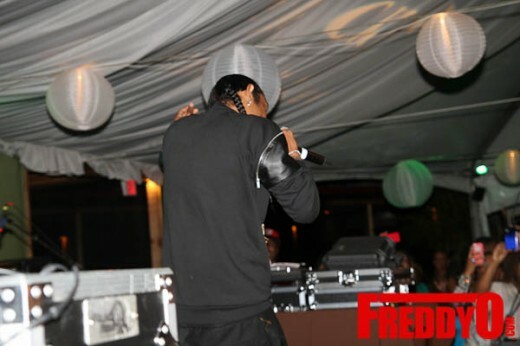 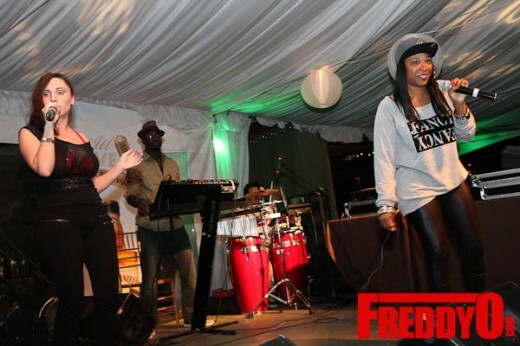 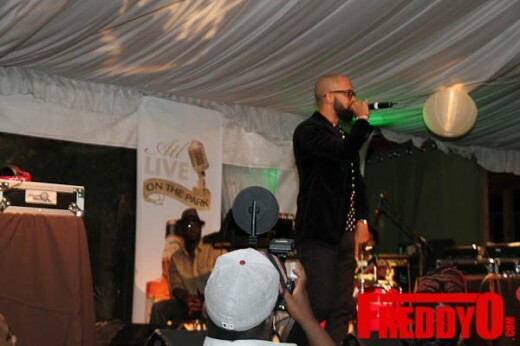 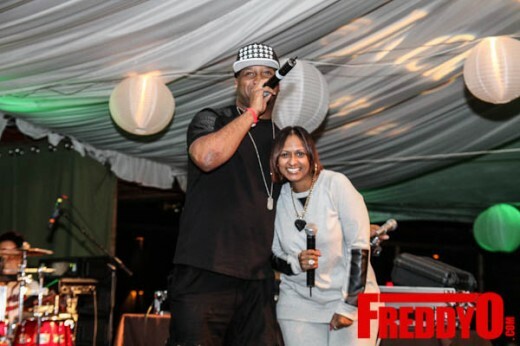 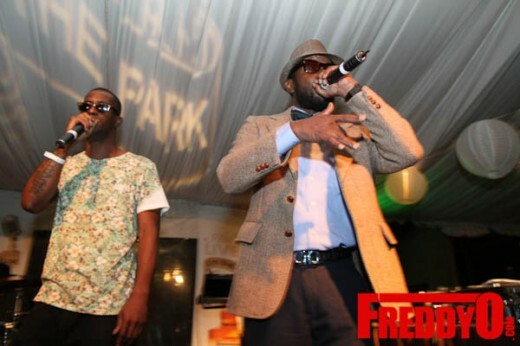 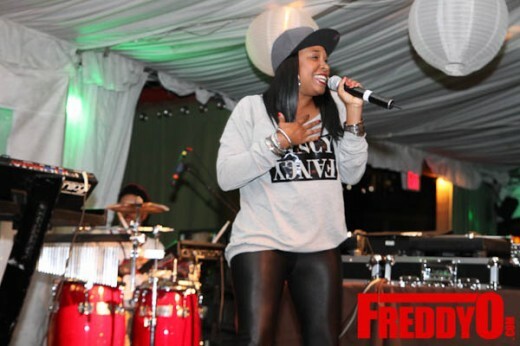 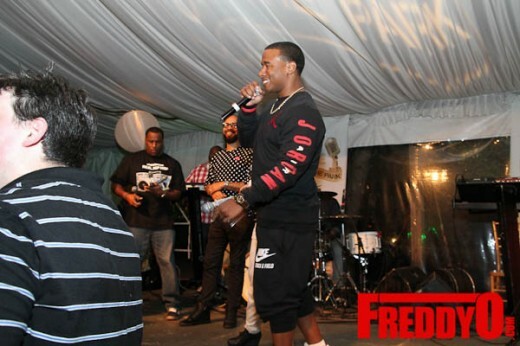 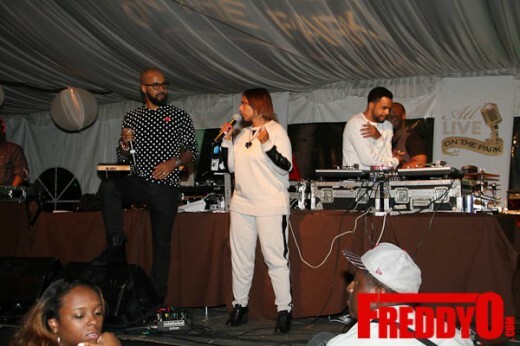 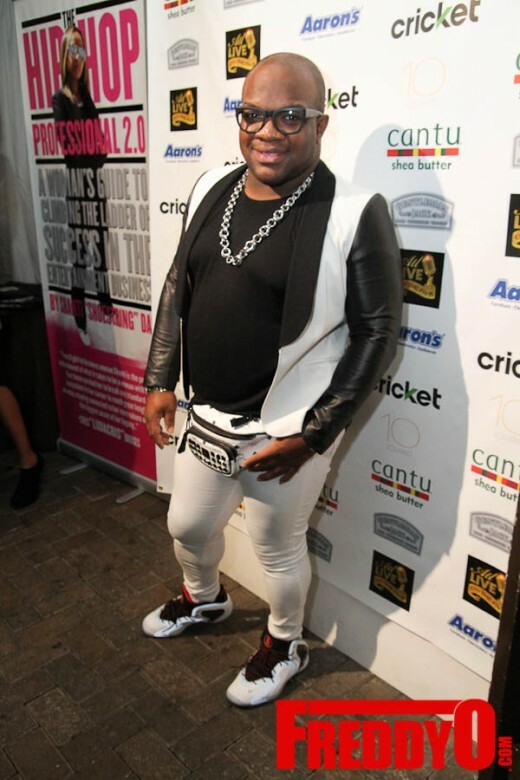 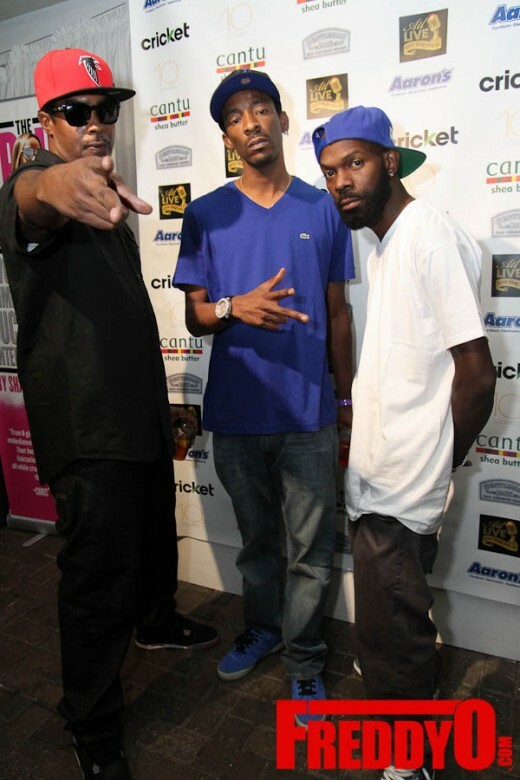 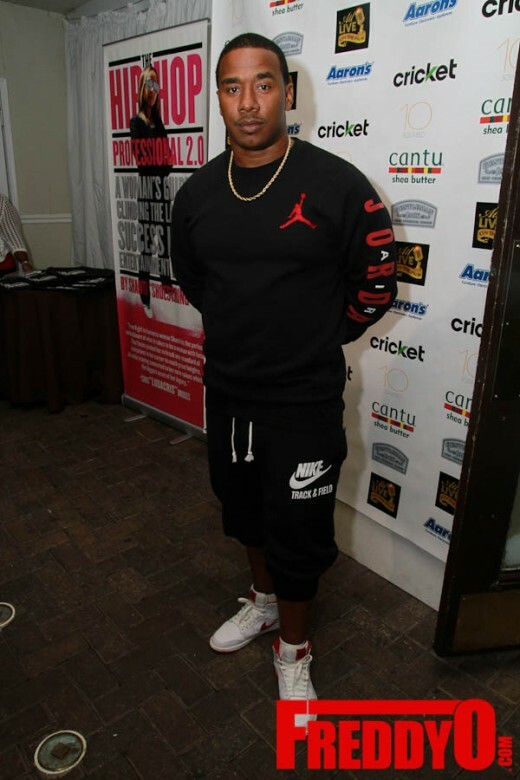 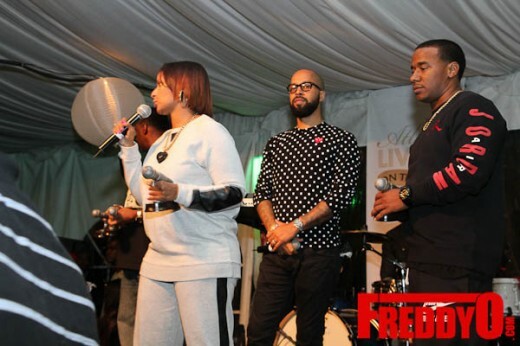 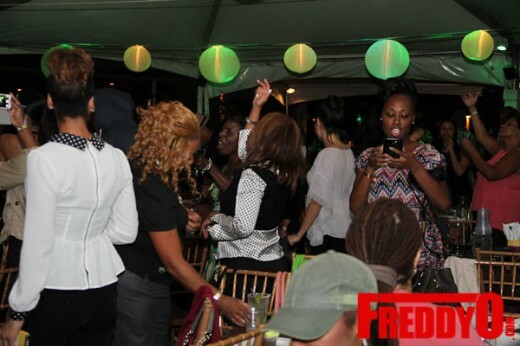 This event was sponsored by Cricket Wireless, check out pics by Briana Crudup for Freddyo! 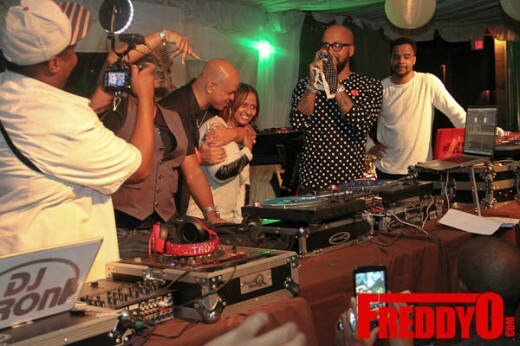 Organized Noize (Rico Wade, Sleepy Brown and Ray Murray), Kawan “KP” Prather, DJ Toomp, DJ Nabs, DJ Jaycee, DJ Smurf, DJ Jelly, DJ Searcy. 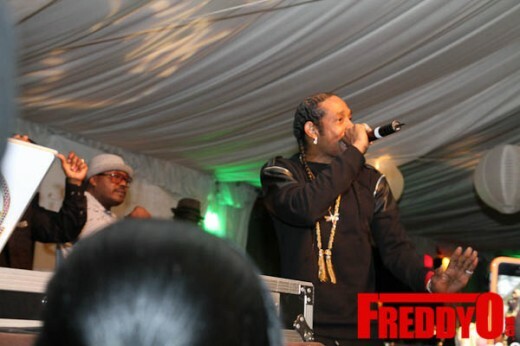 Big Gipp from Goodie Mob performed and it was HOT! 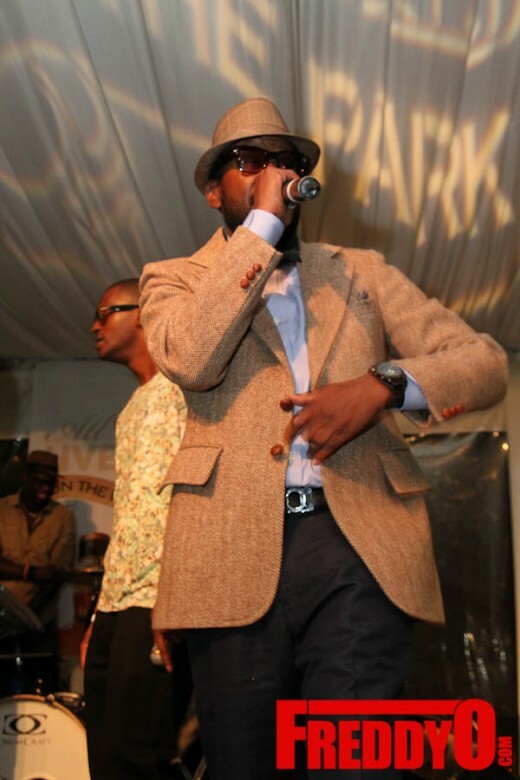 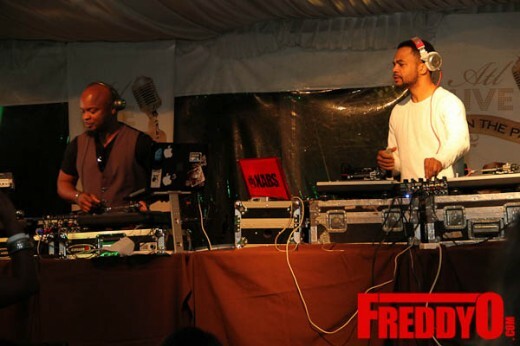 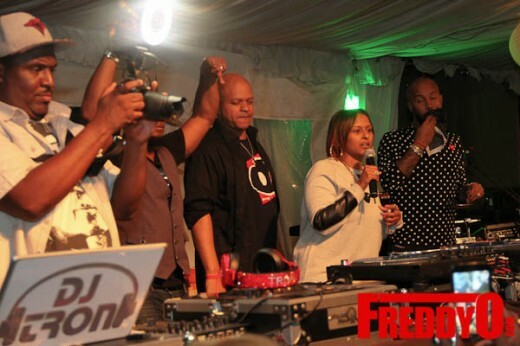 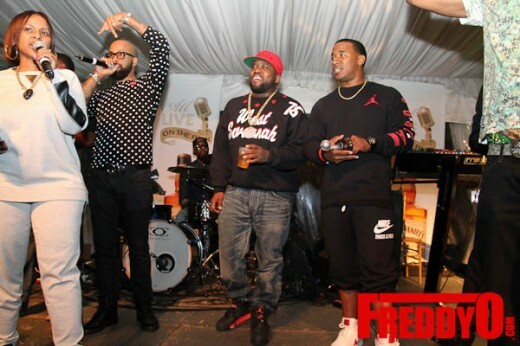 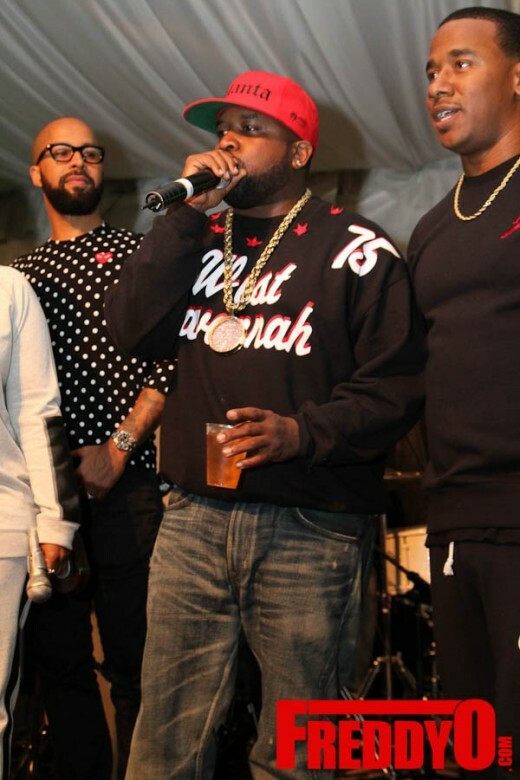 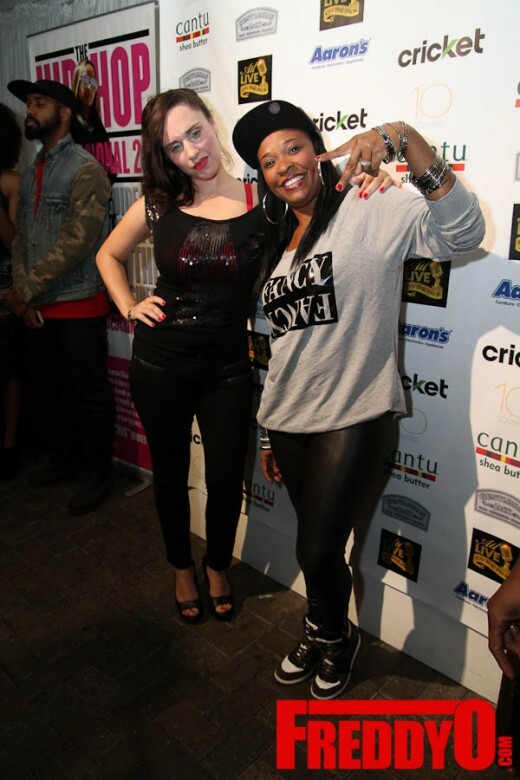 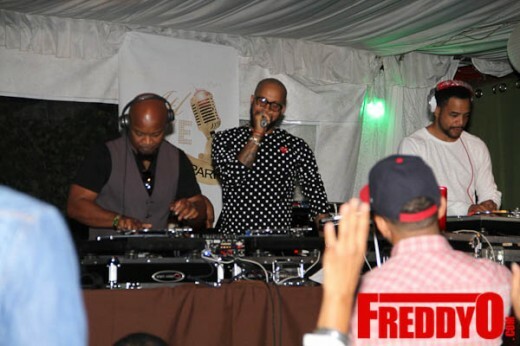 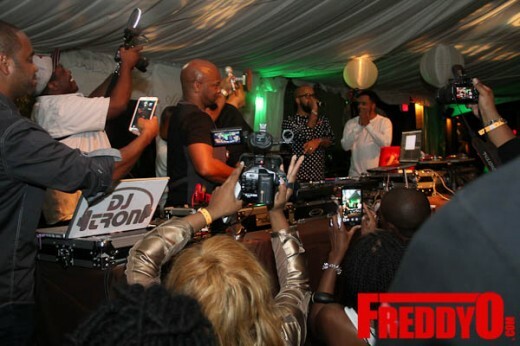 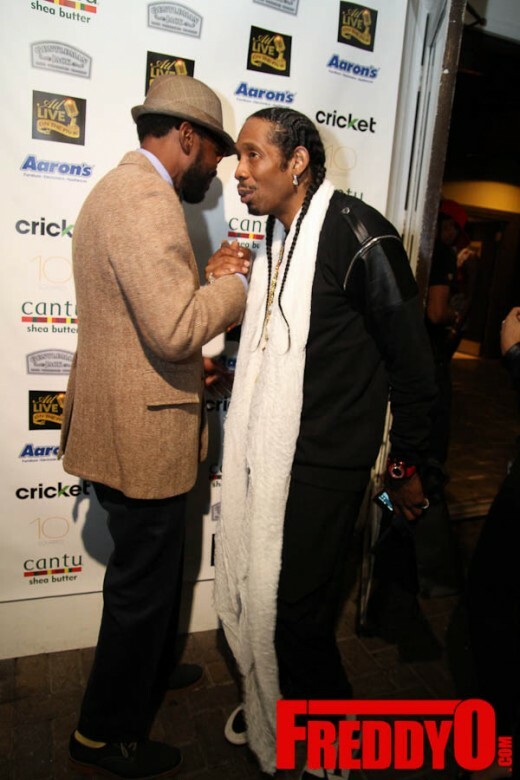 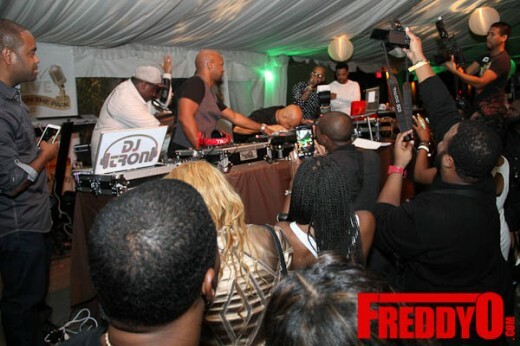 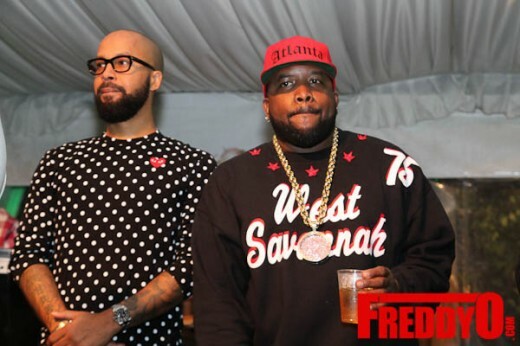 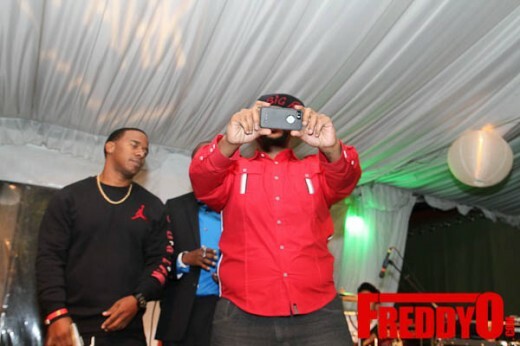 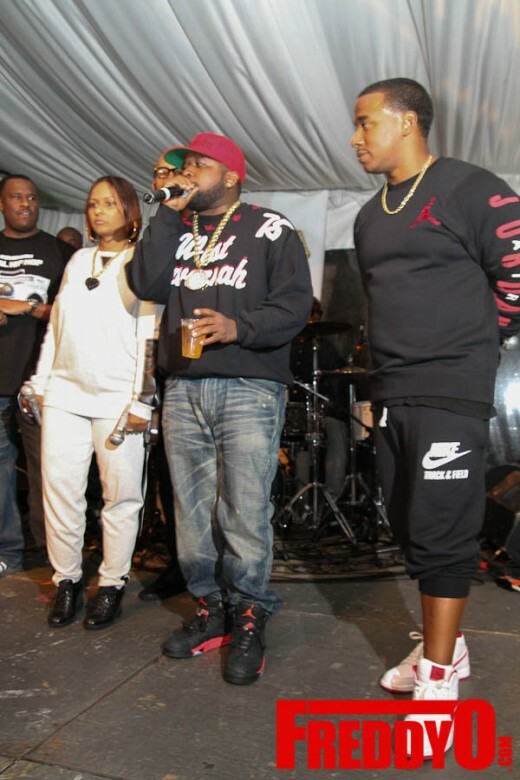 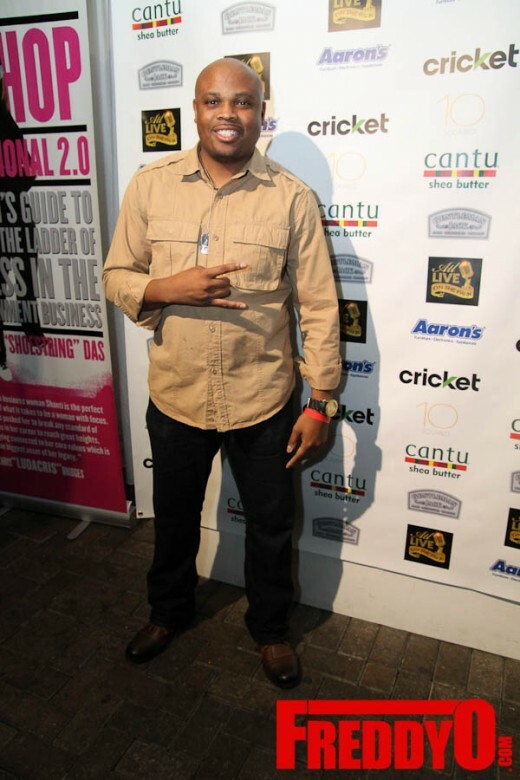 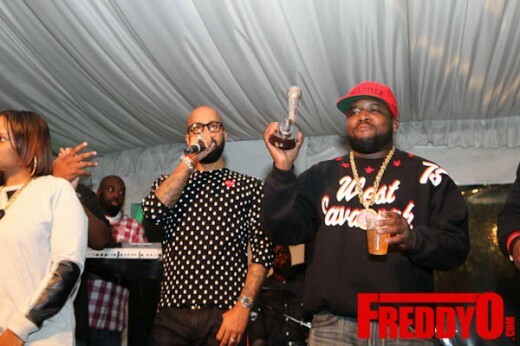 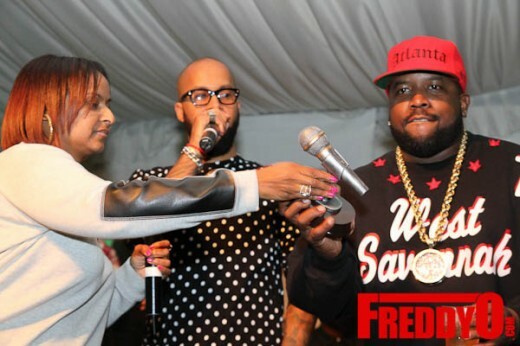 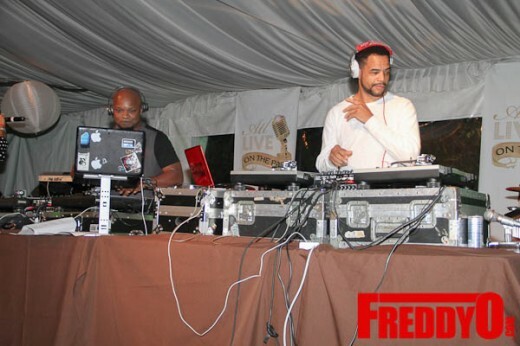 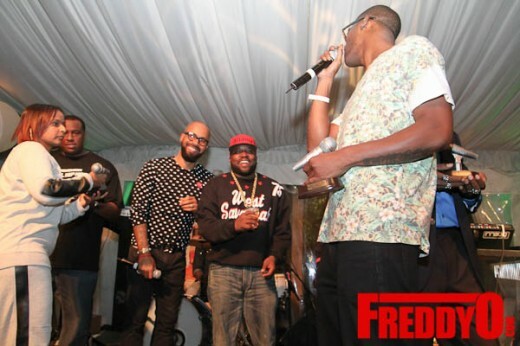 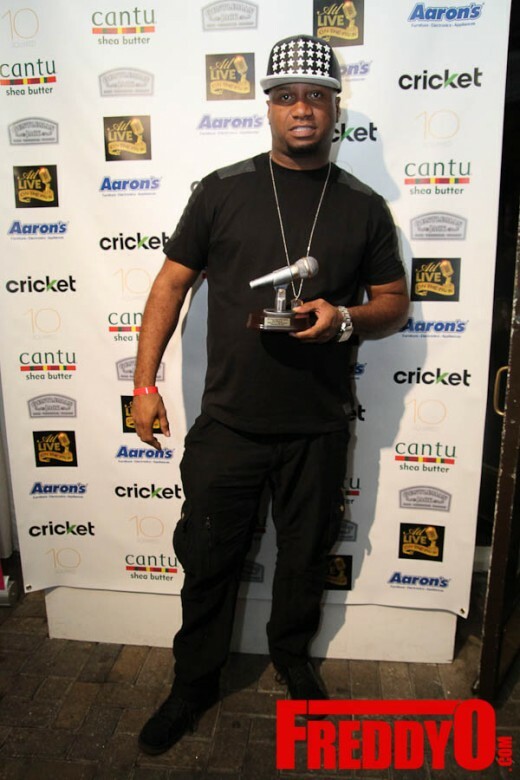 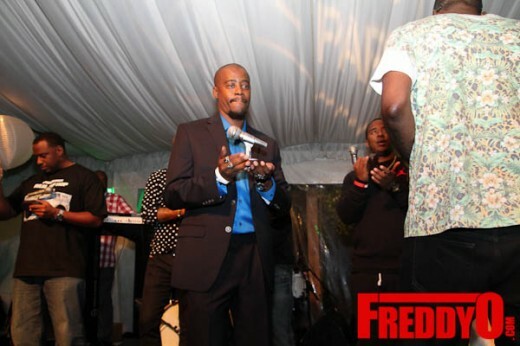 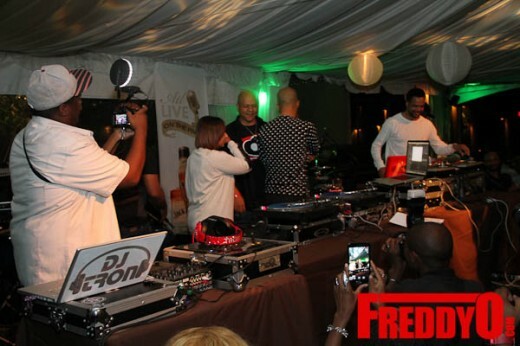 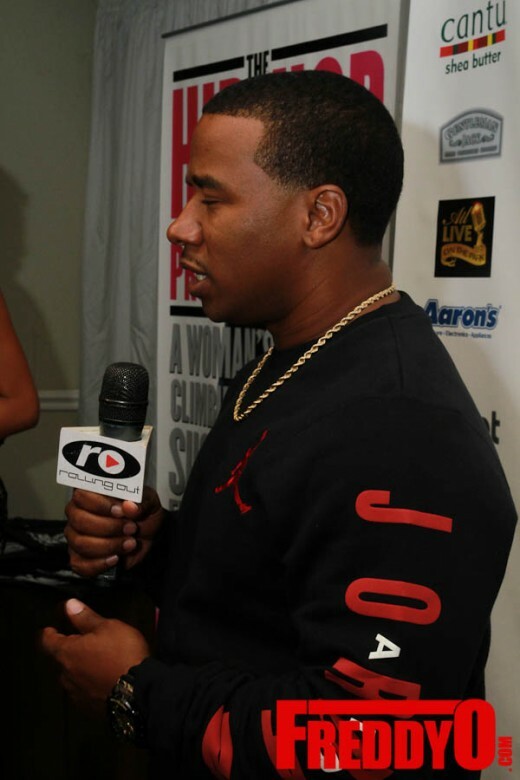 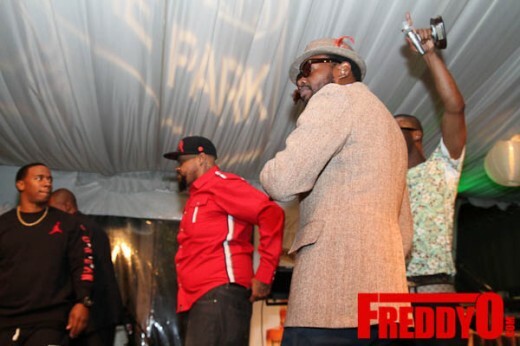 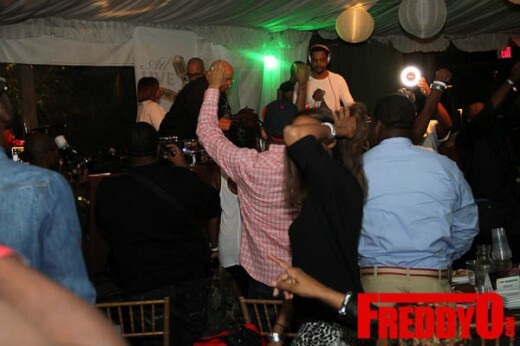 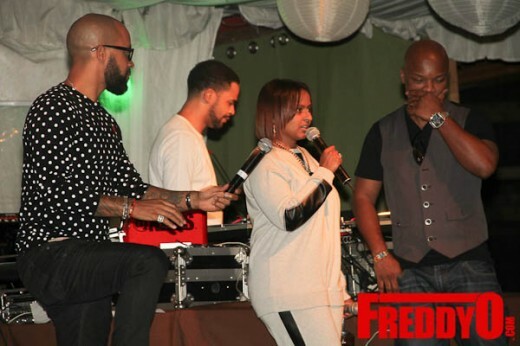 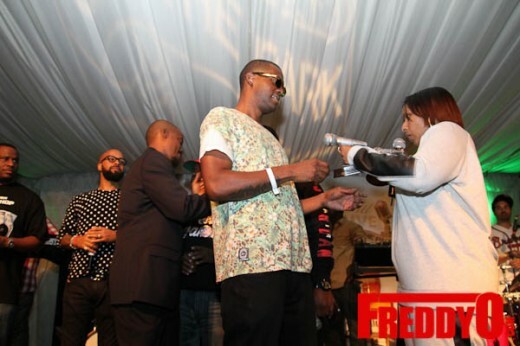 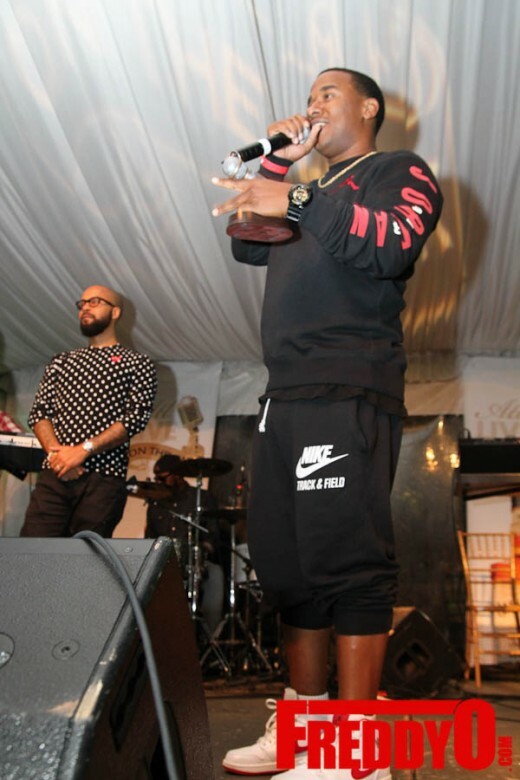 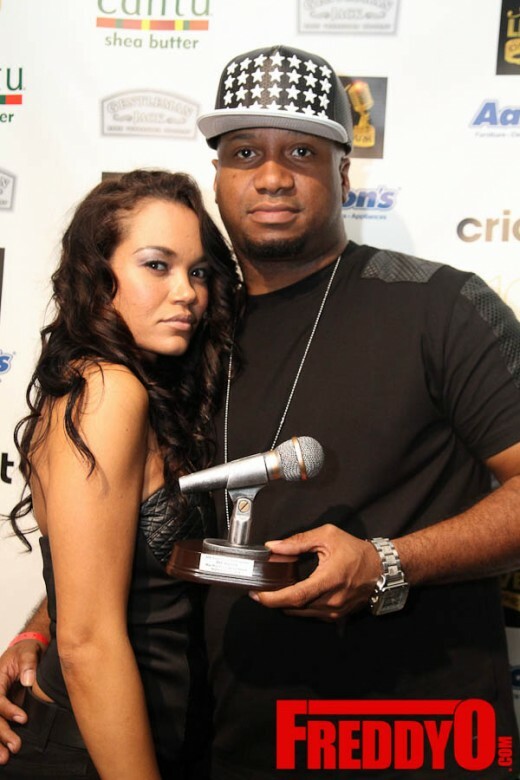 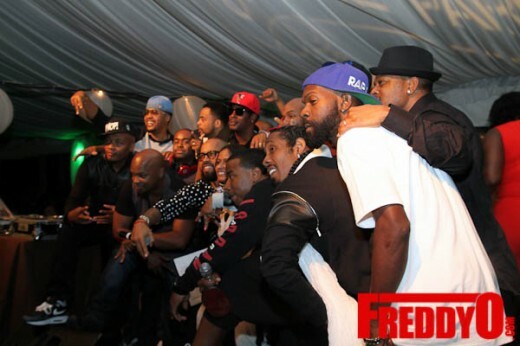 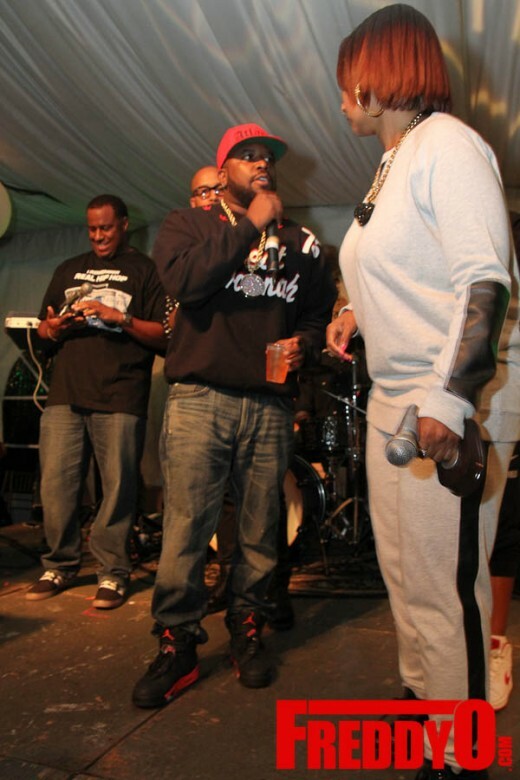 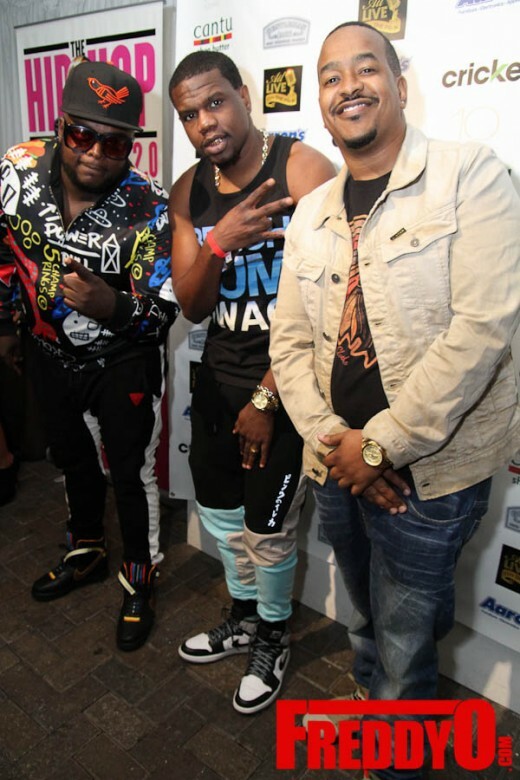 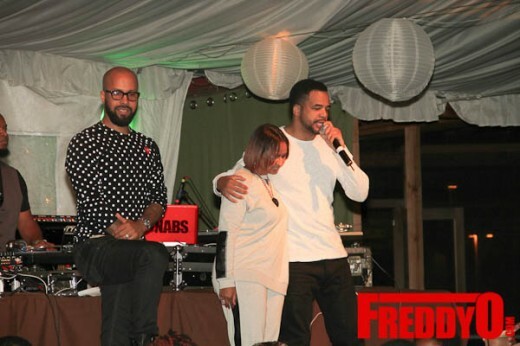 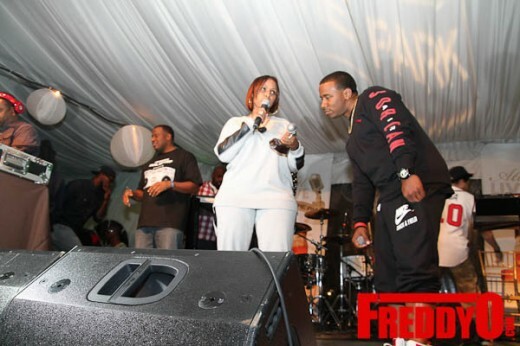 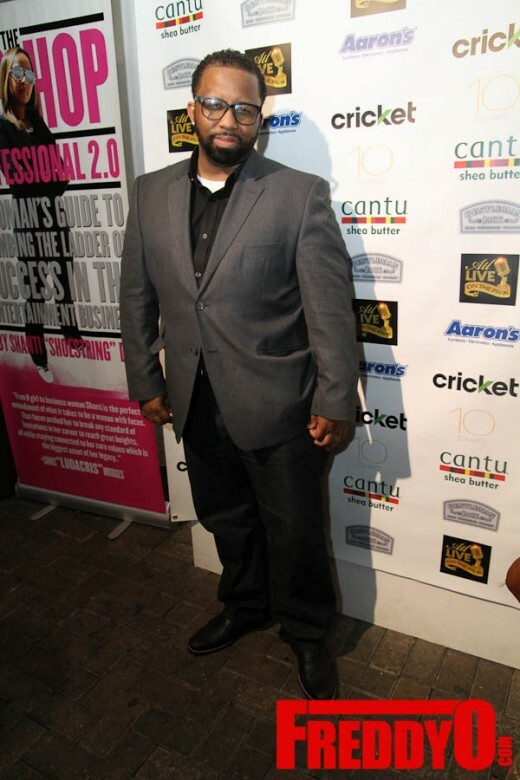 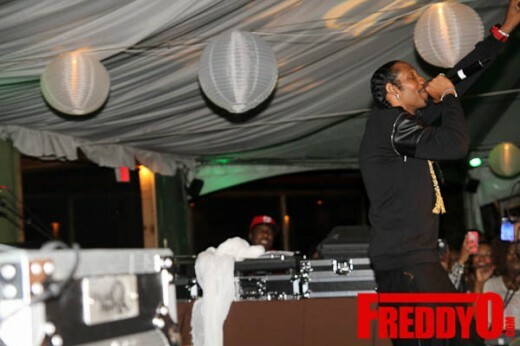 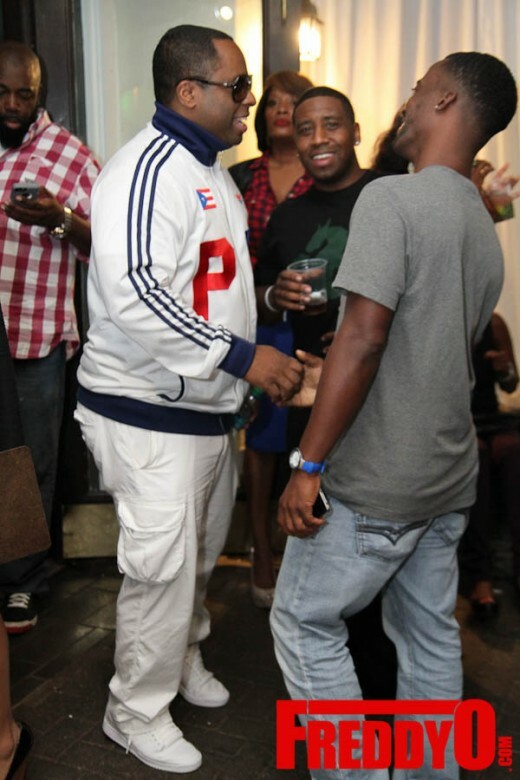 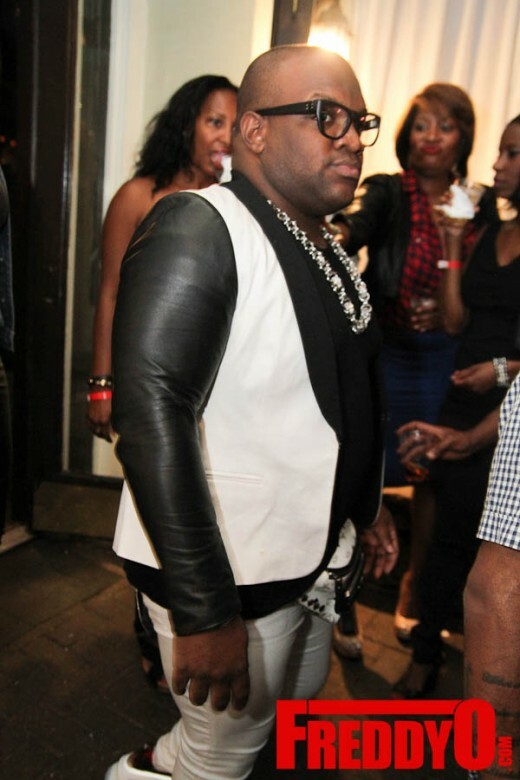 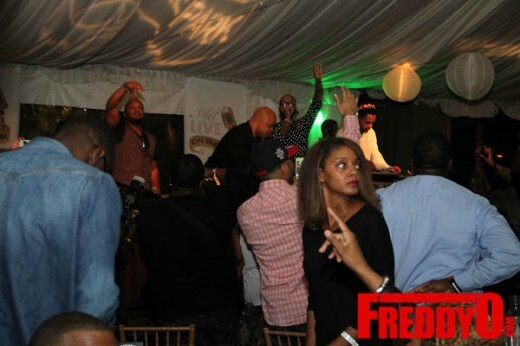 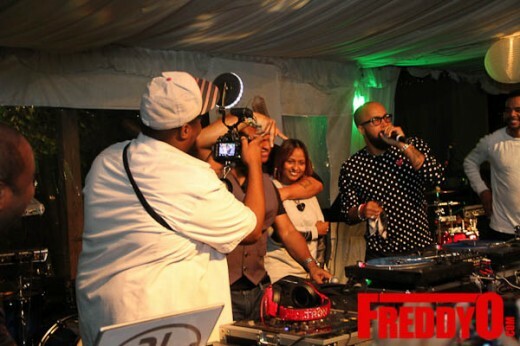 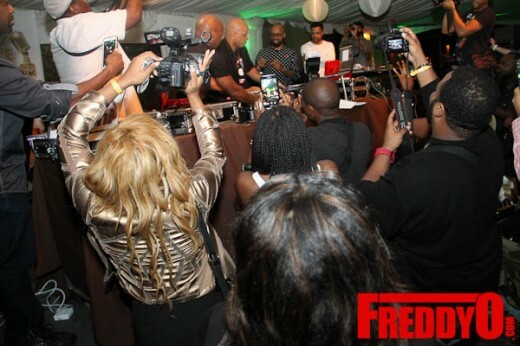 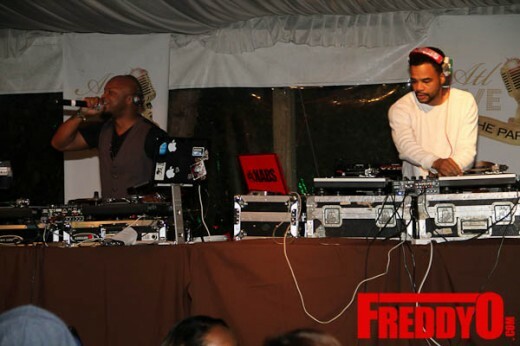 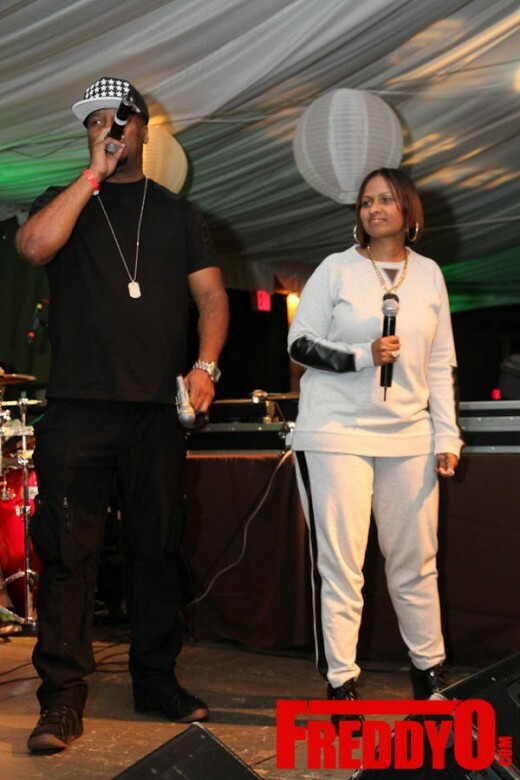 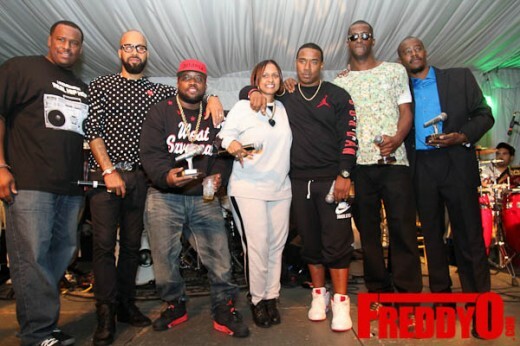 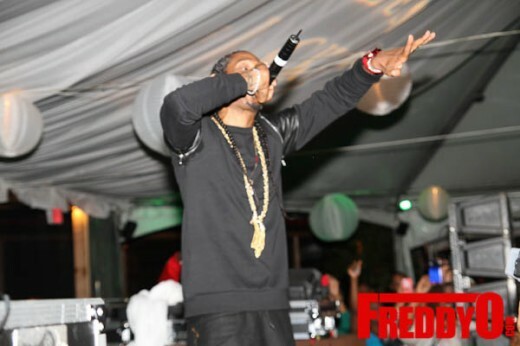 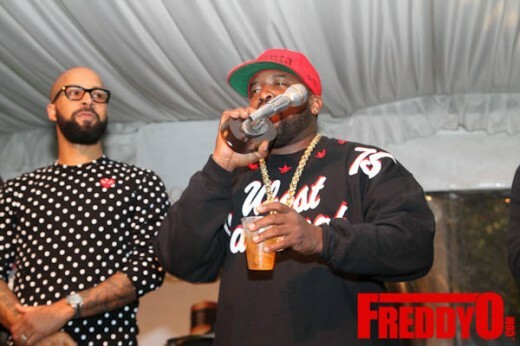 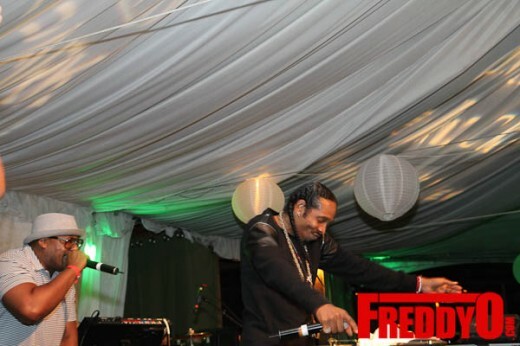 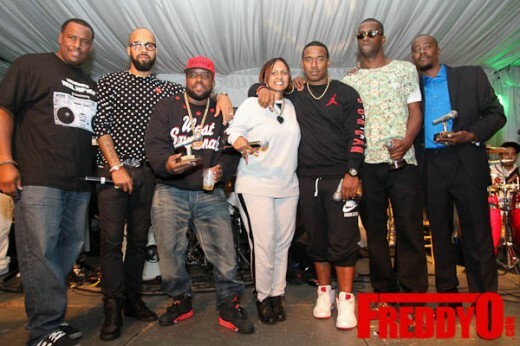 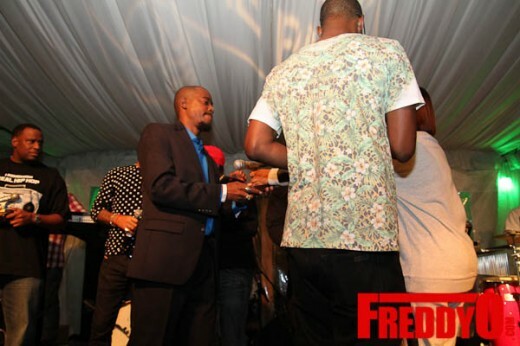 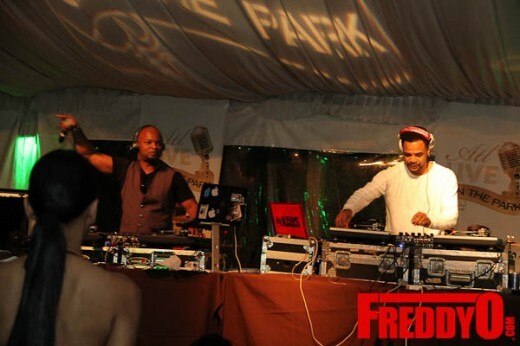 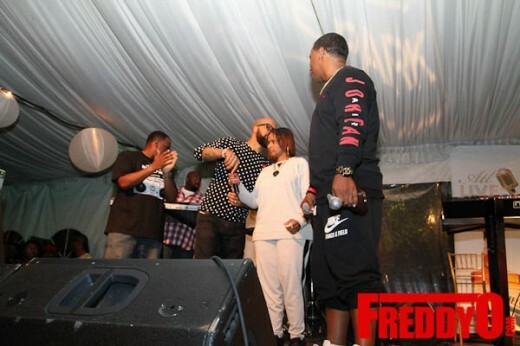 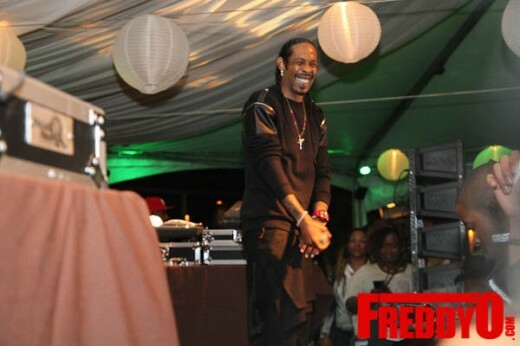 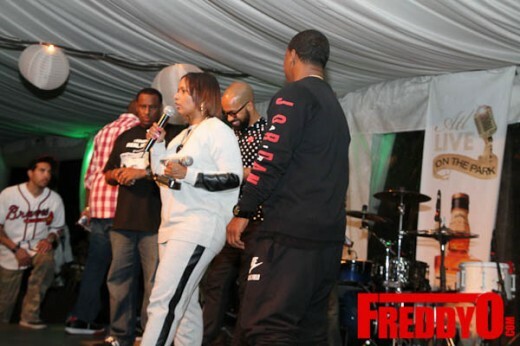 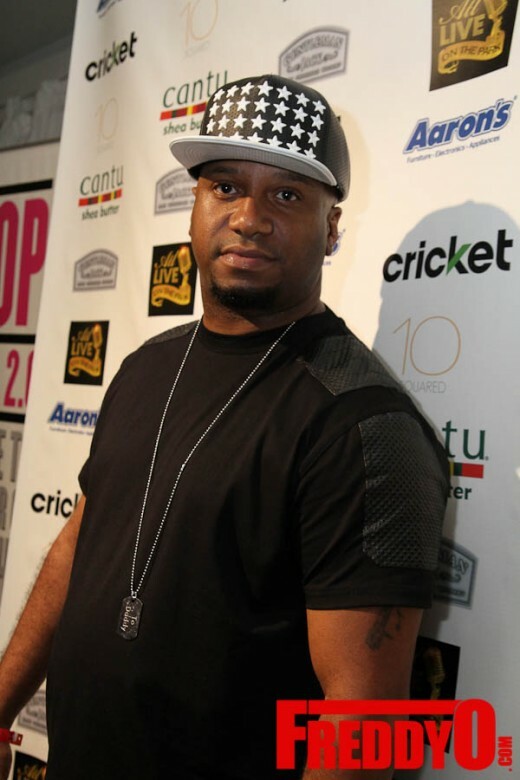 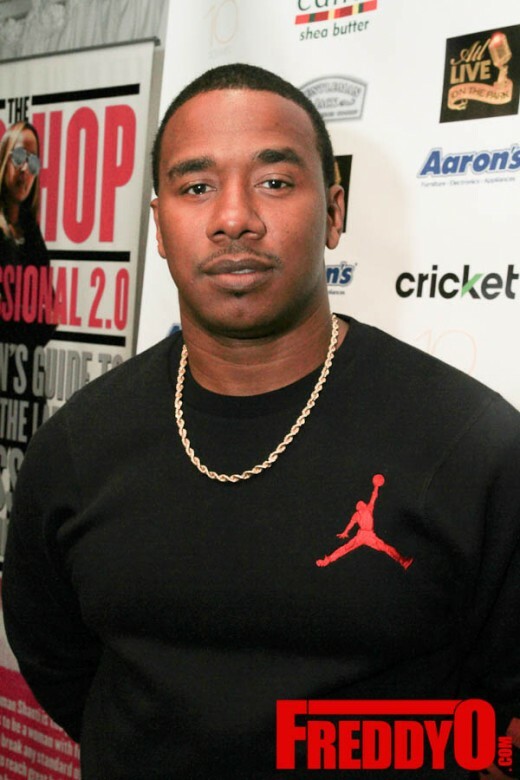 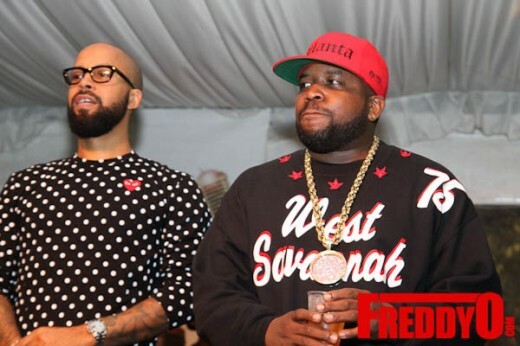 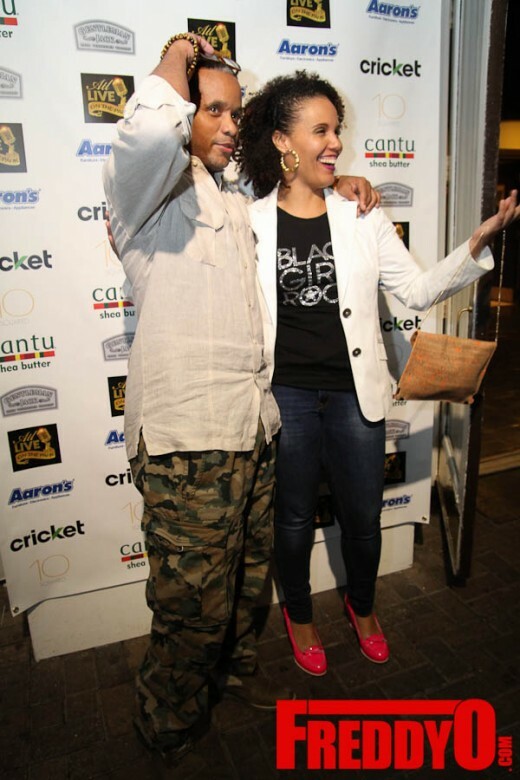 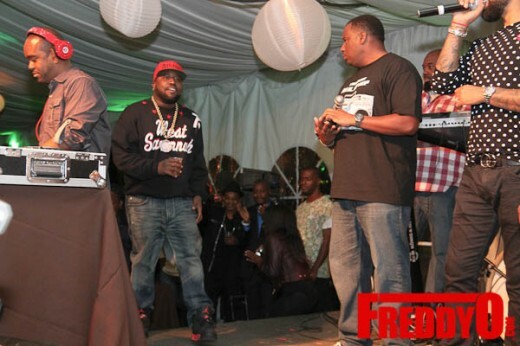 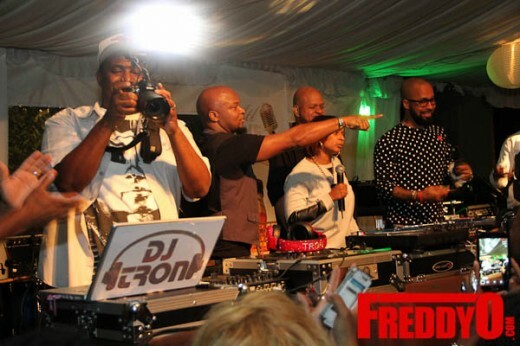 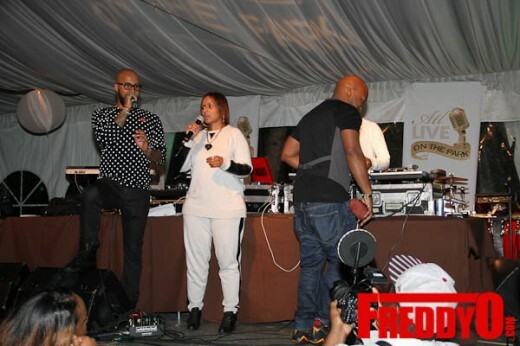 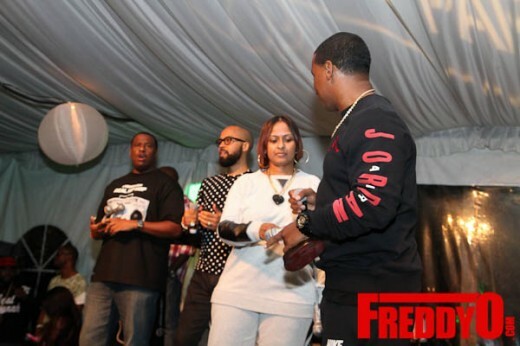 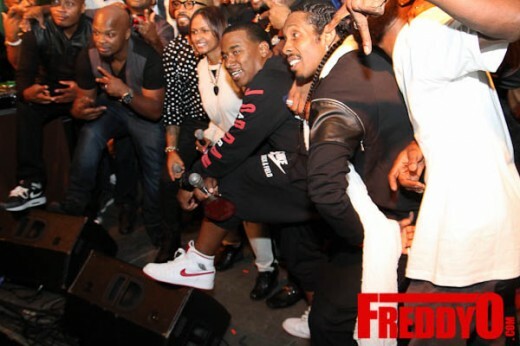 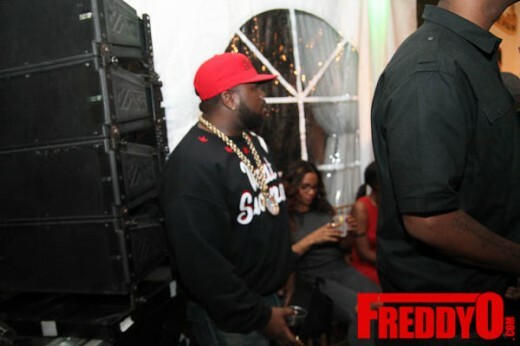 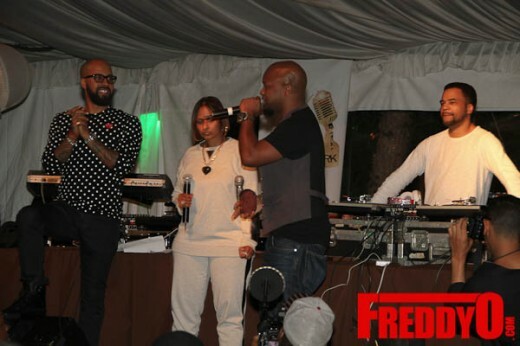 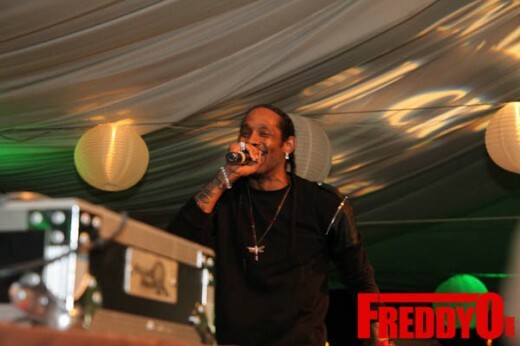 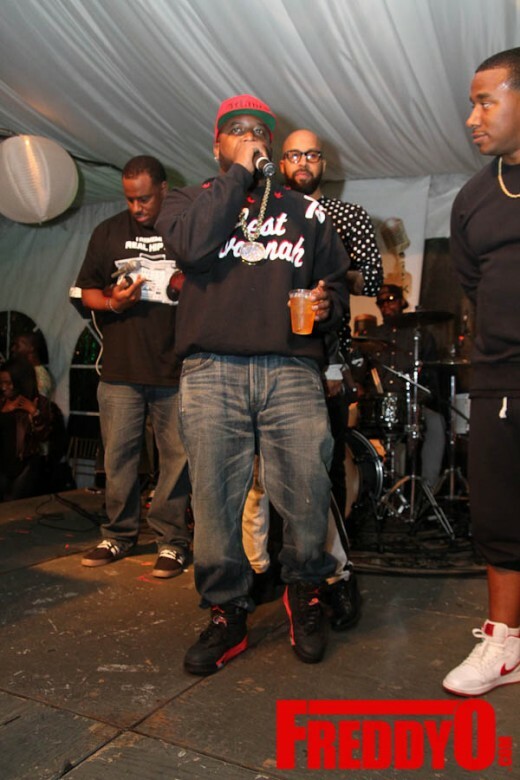 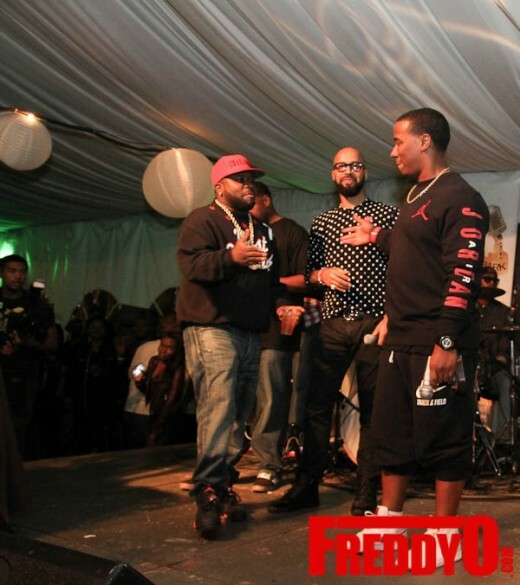 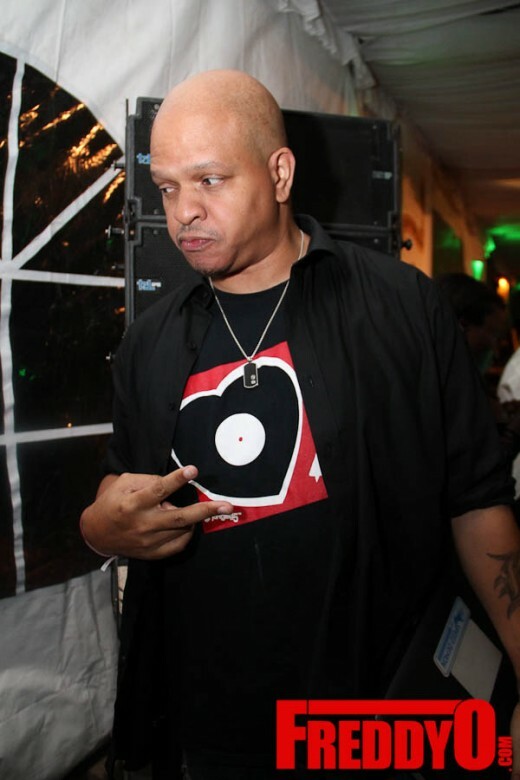 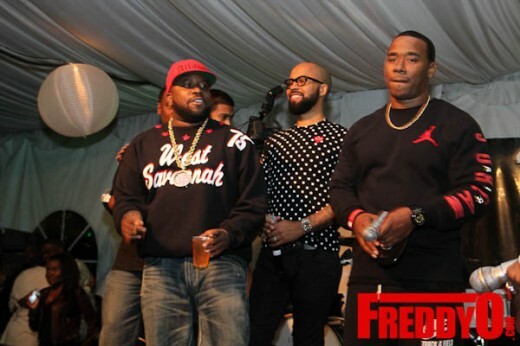 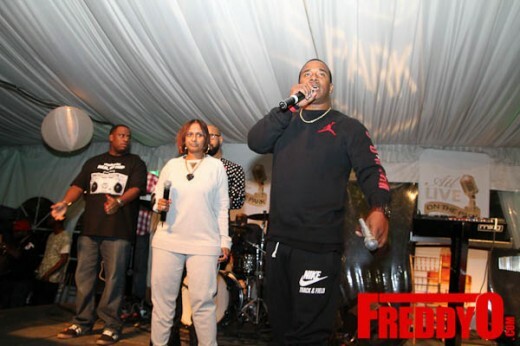 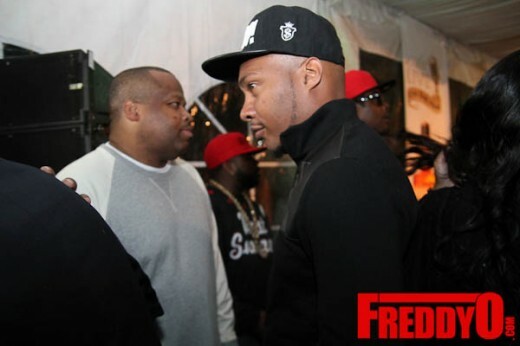 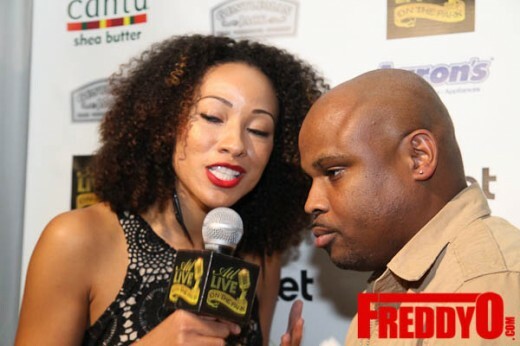 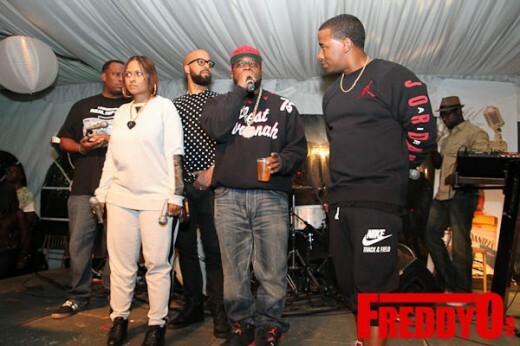 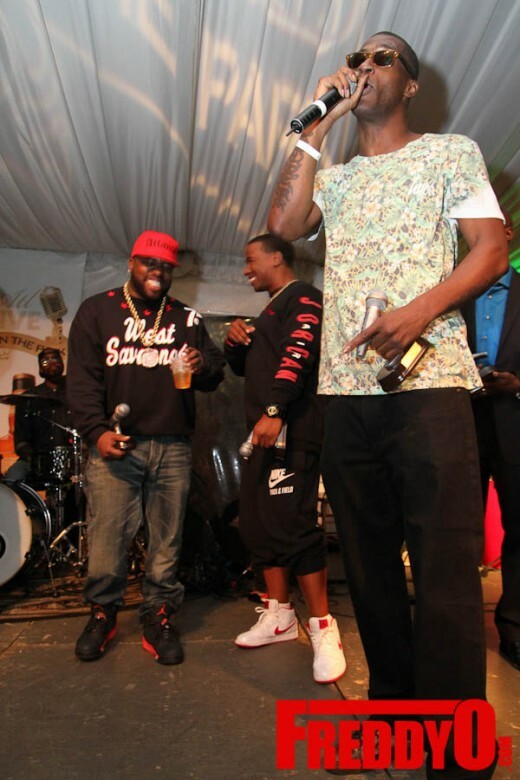 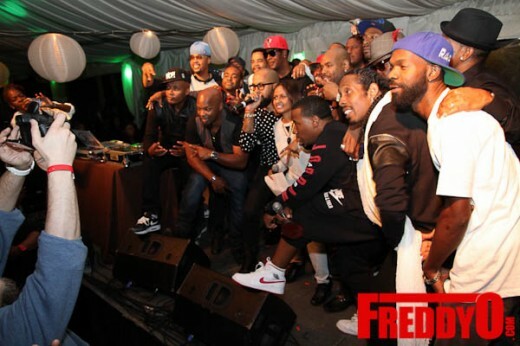 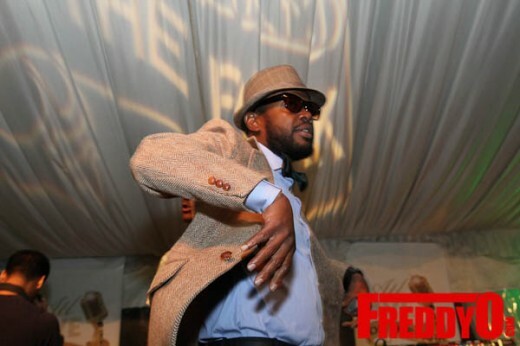 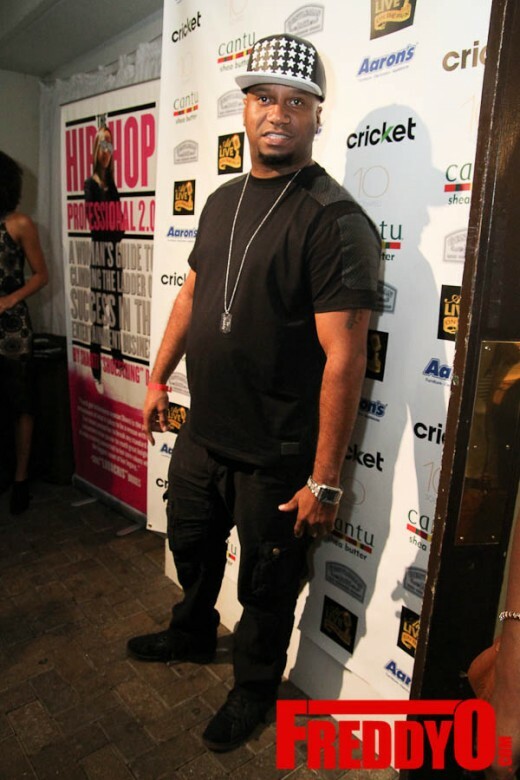 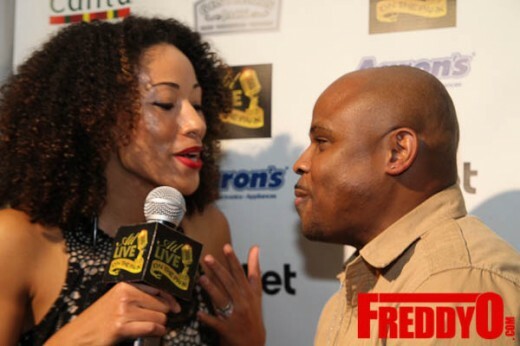 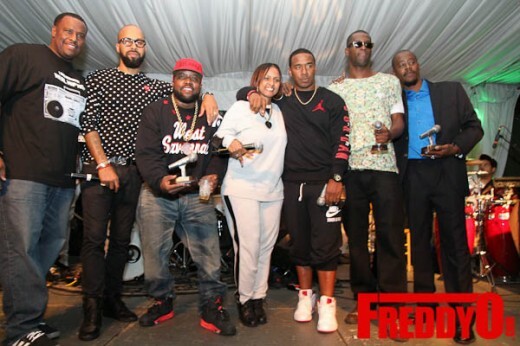 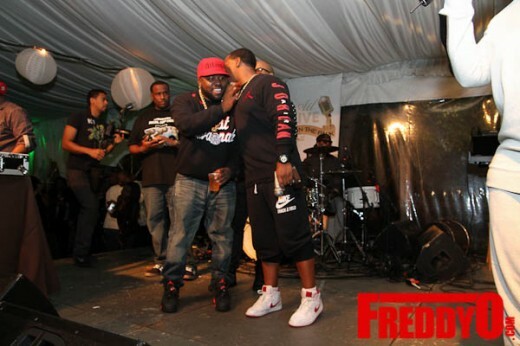 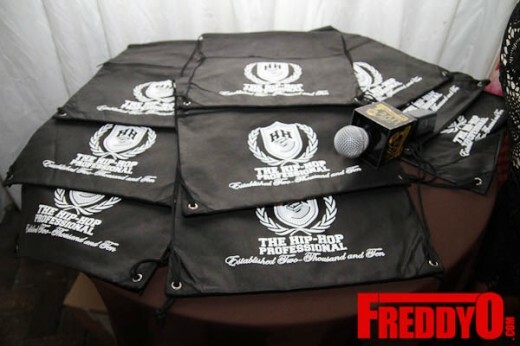 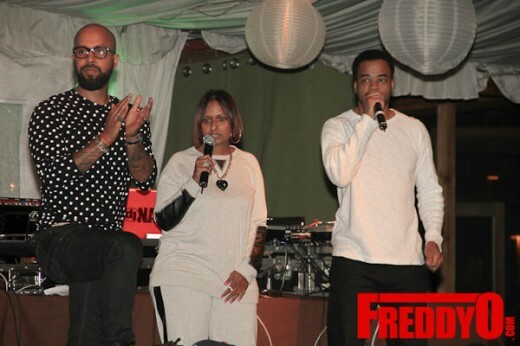 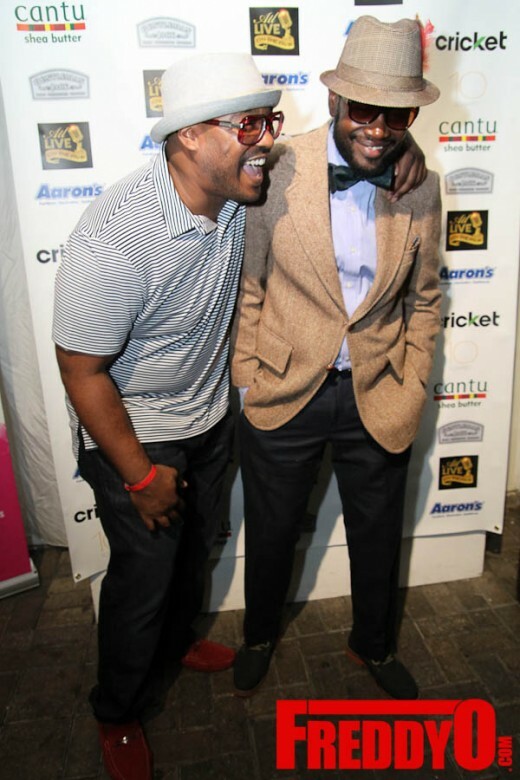 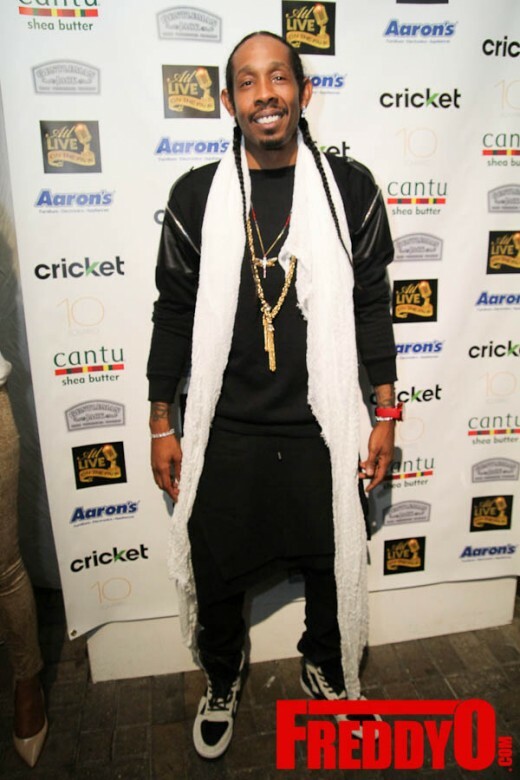 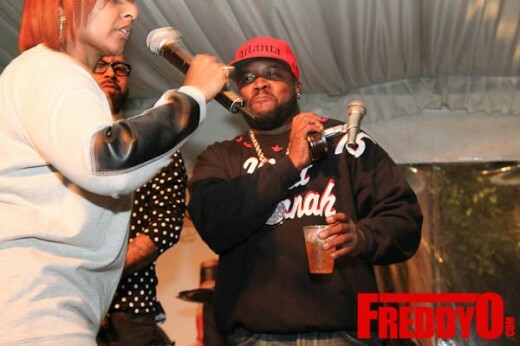 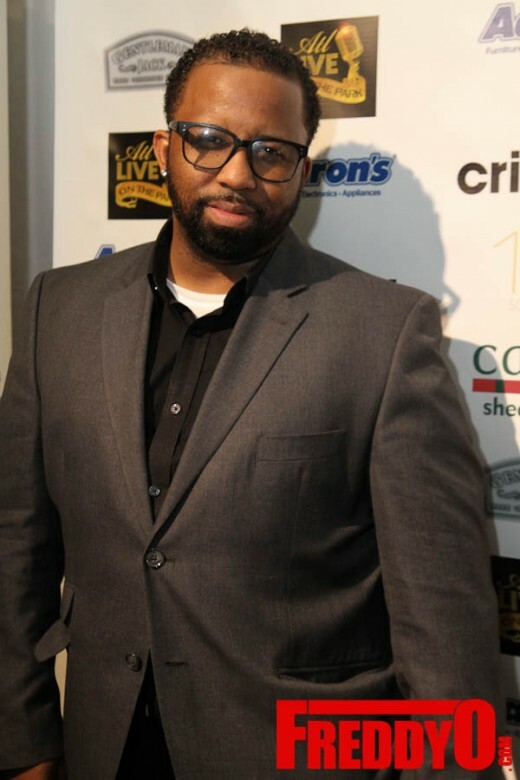 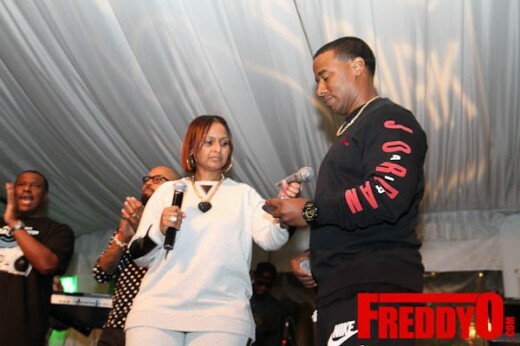 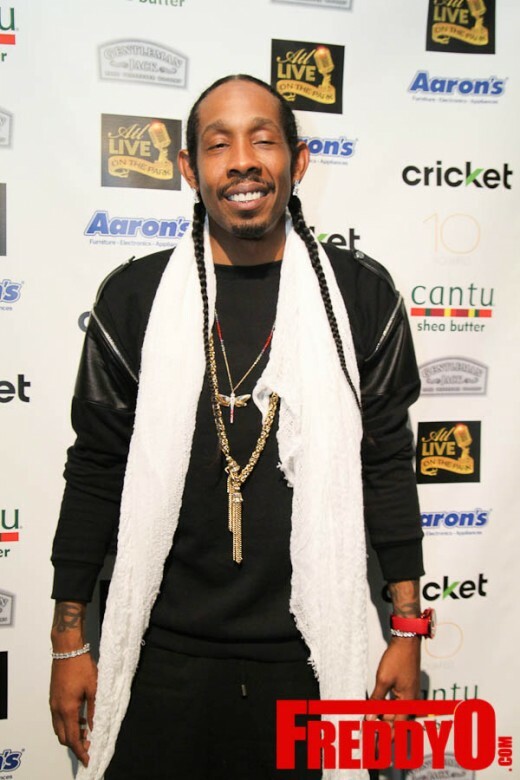 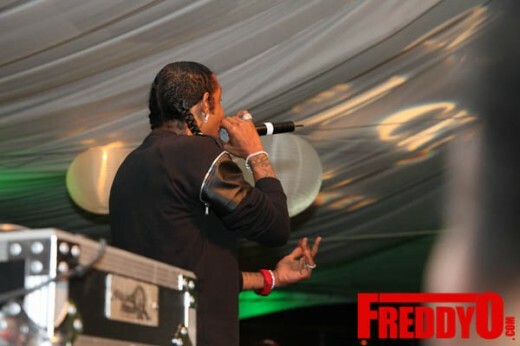 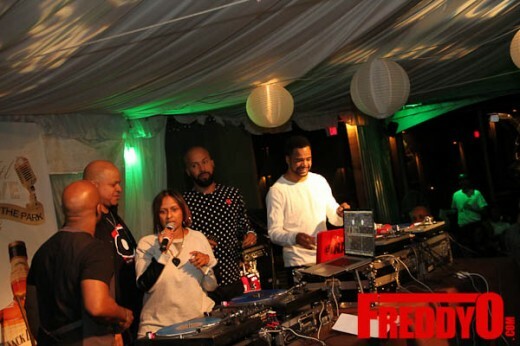 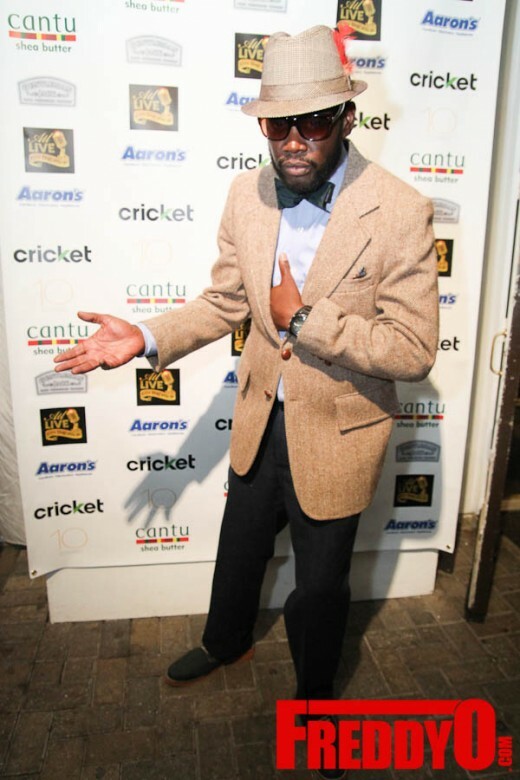 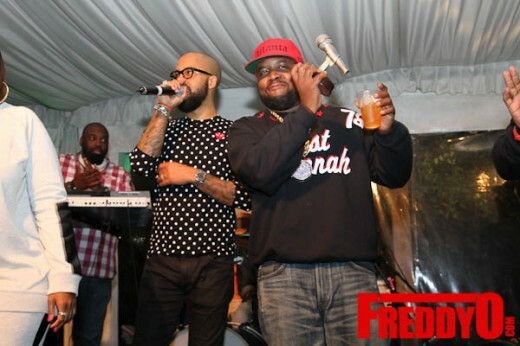 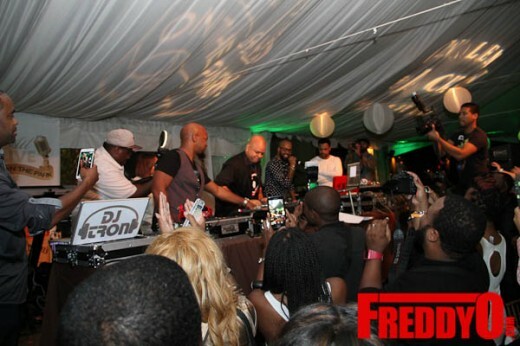 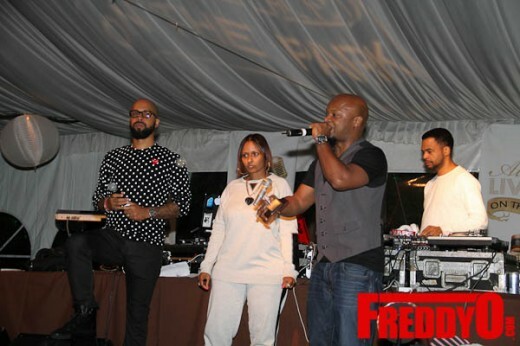 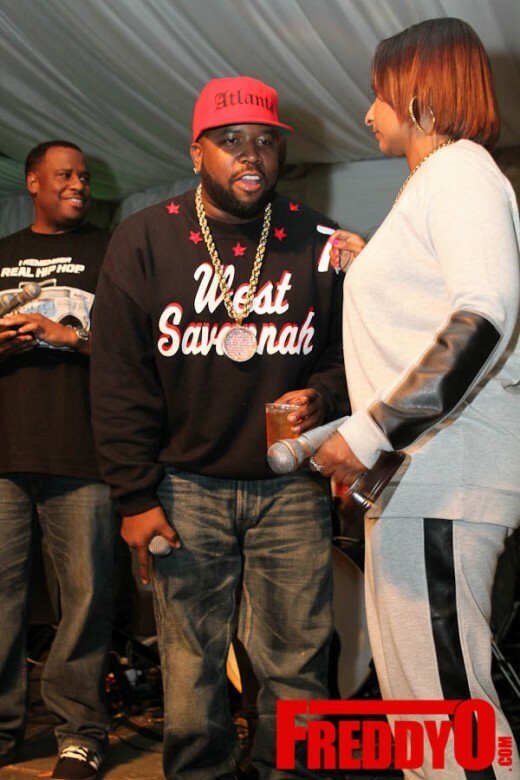 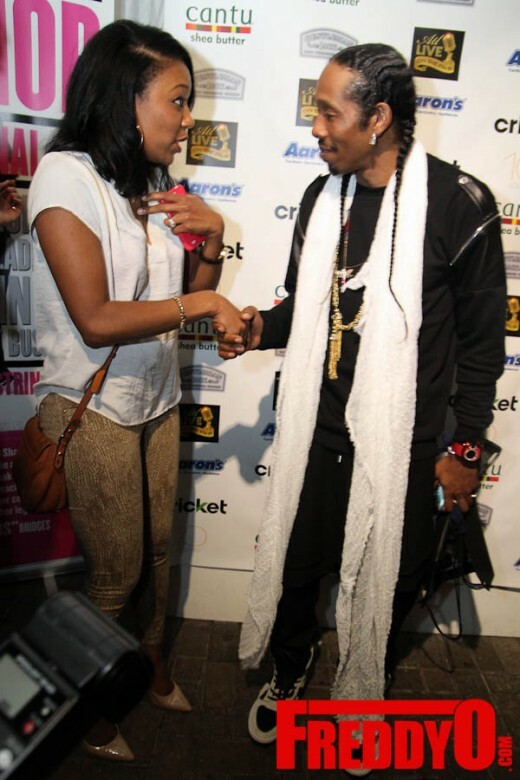 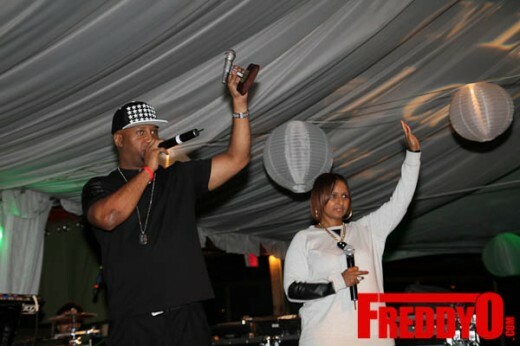 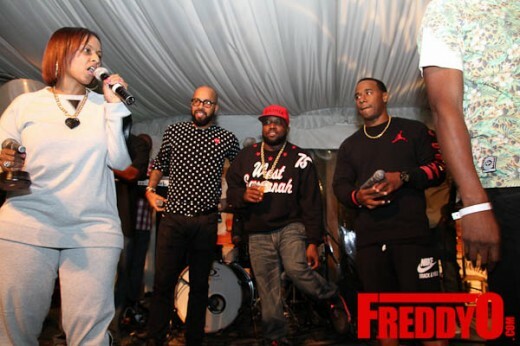 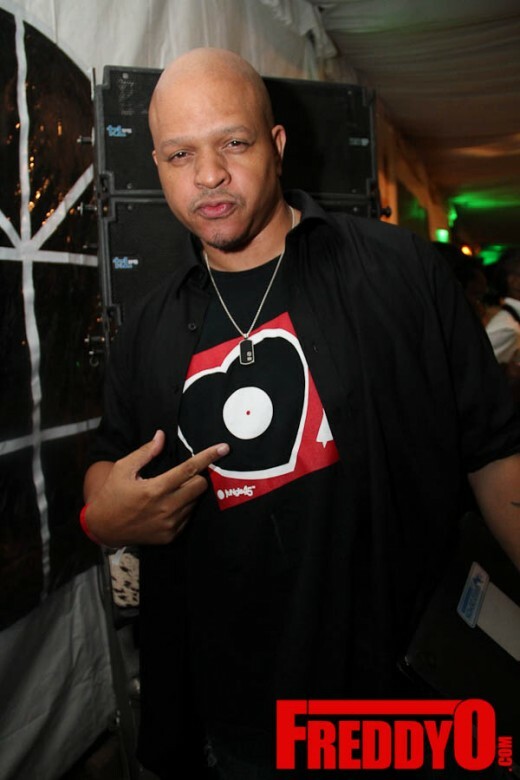 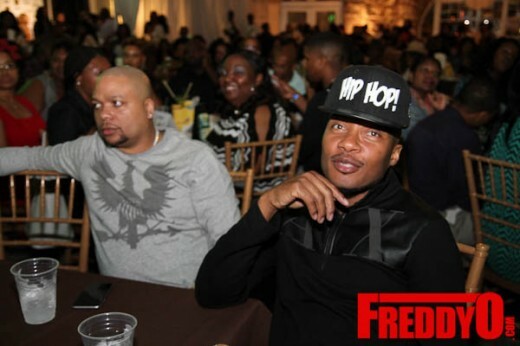 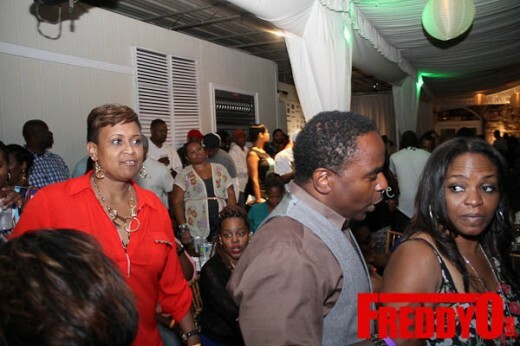 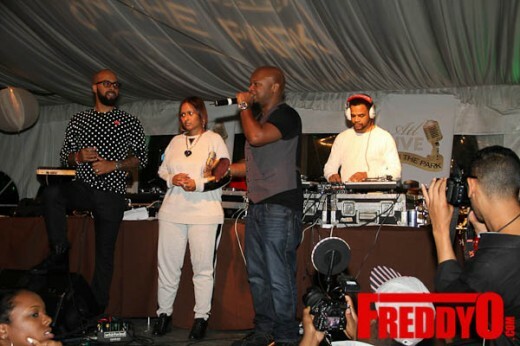 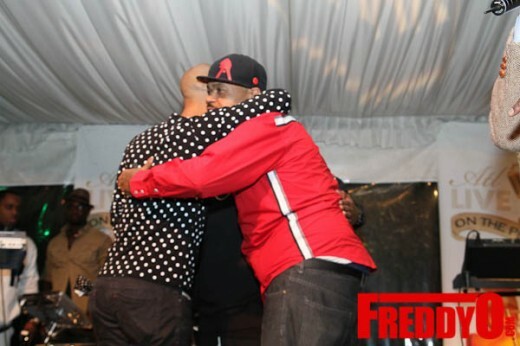 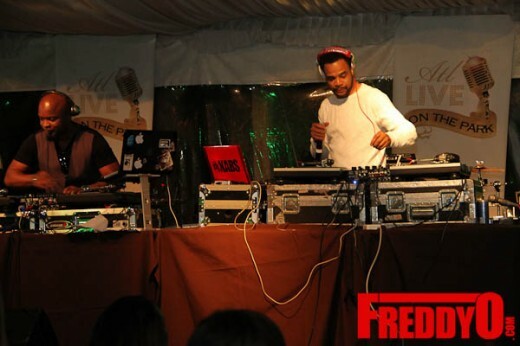 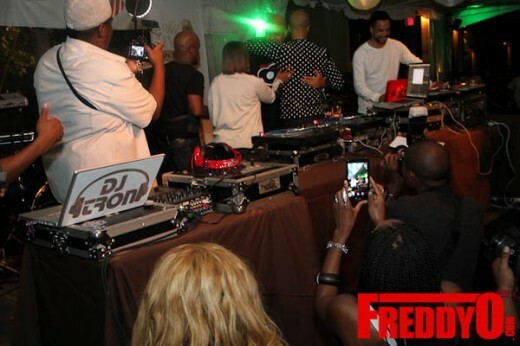 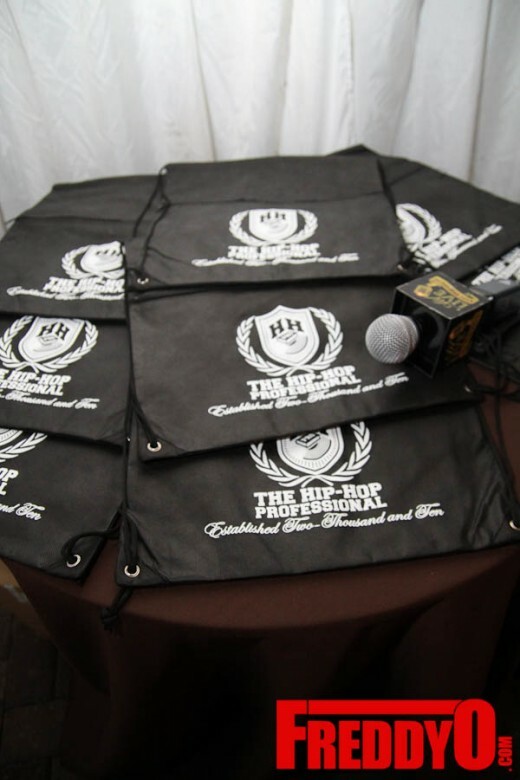 PHOTOS: “Respect the DJ” Honors DJ Nabs and Lil Jon!